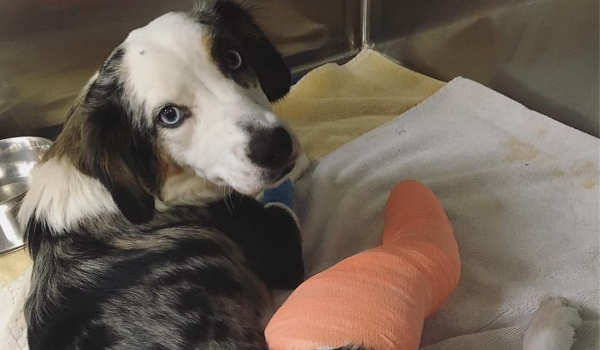 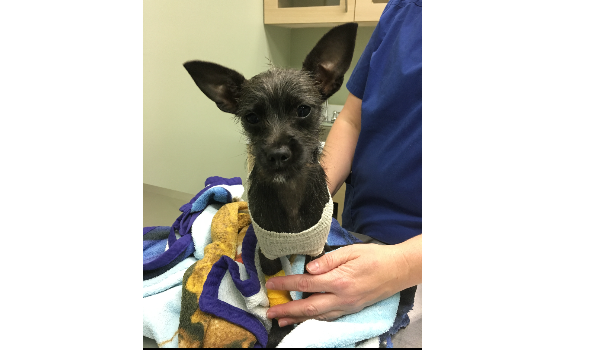 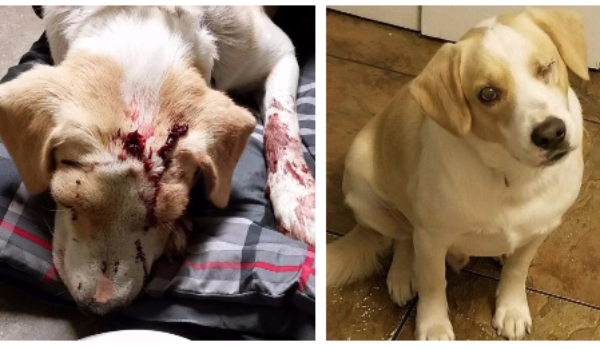 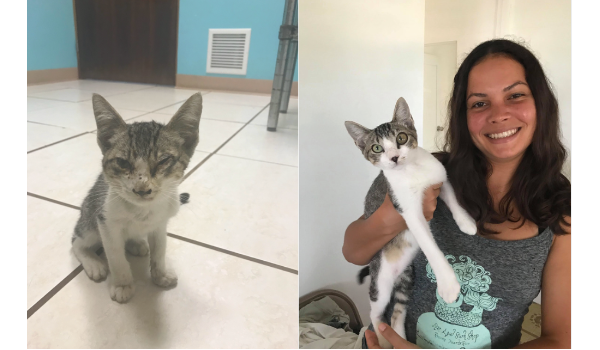 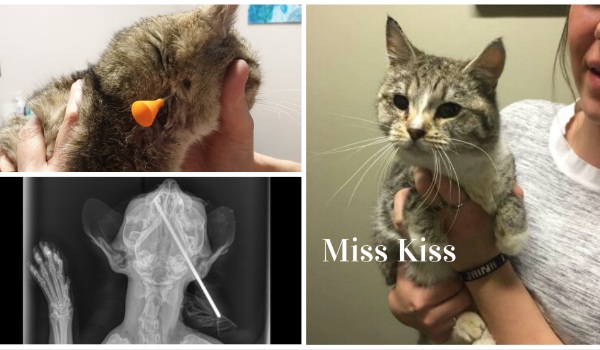 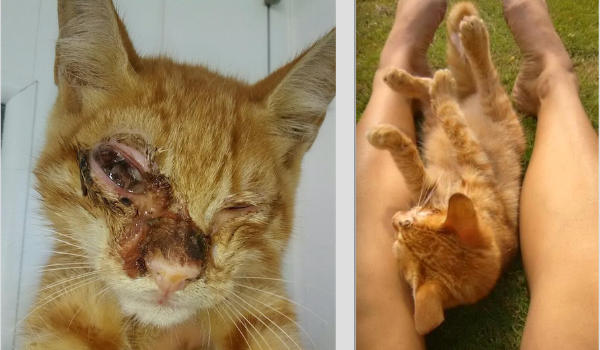 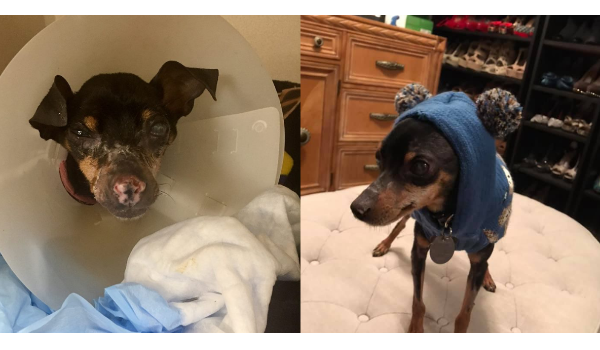 Benny was living in the streets and seriously injured in the Fall of 2017. 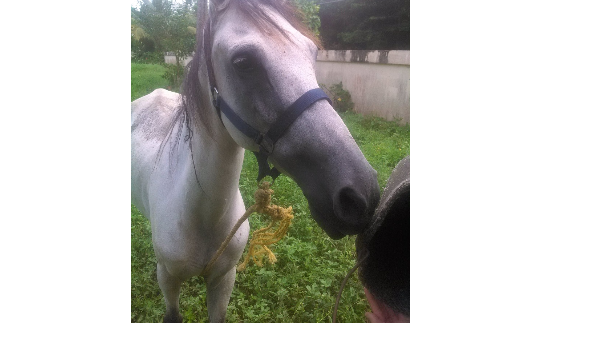 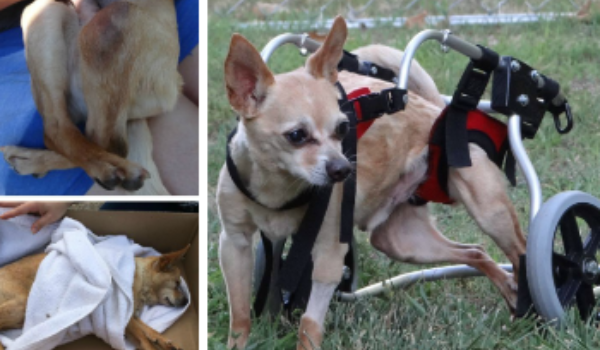 He fractured his pelvis in three places and his rear left leg was broken and dislocated. 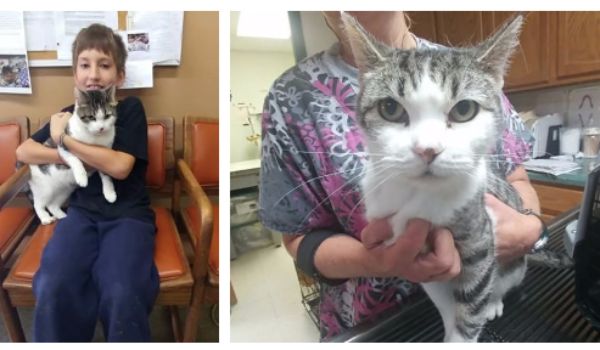 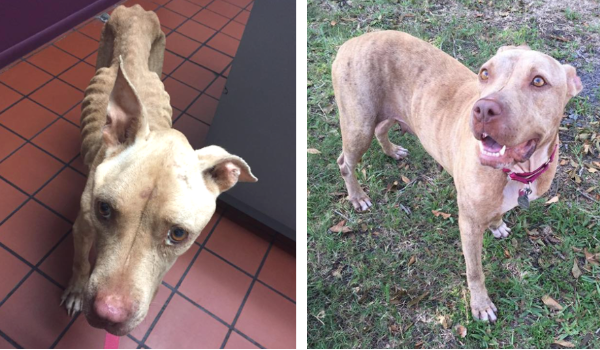 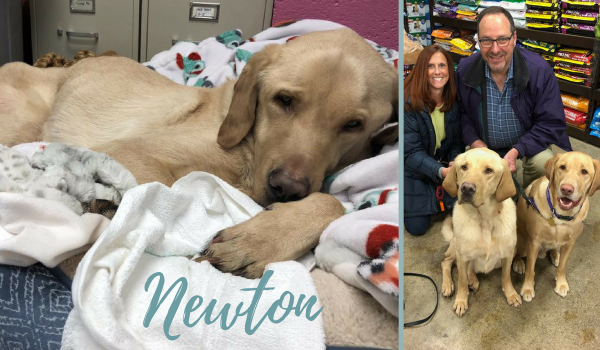 Animal Control found him and brought him to a local shelter where he received medical attention and began his journey back to health. 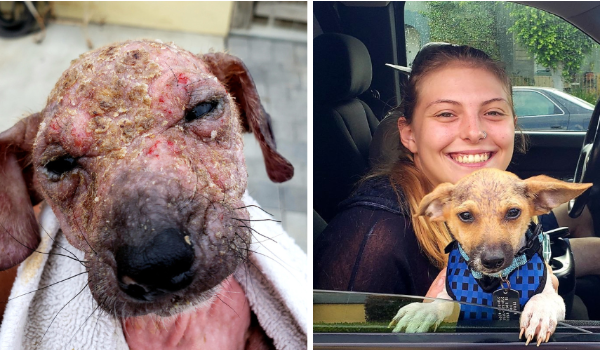 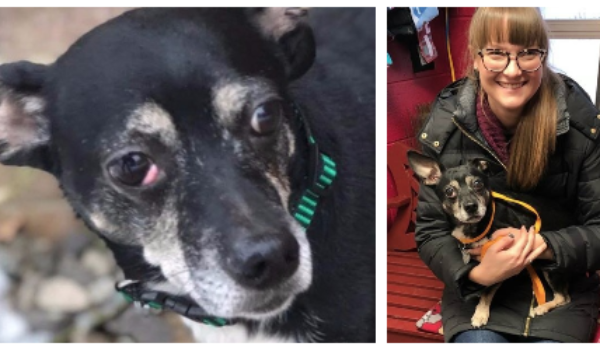 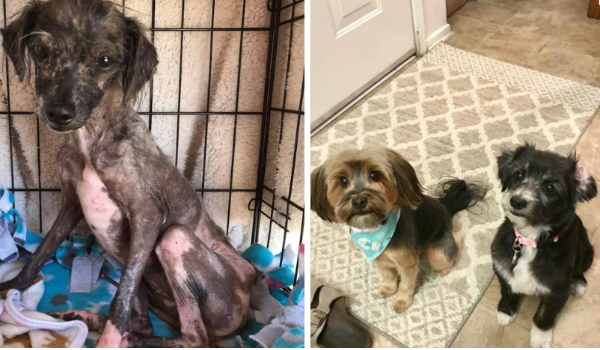 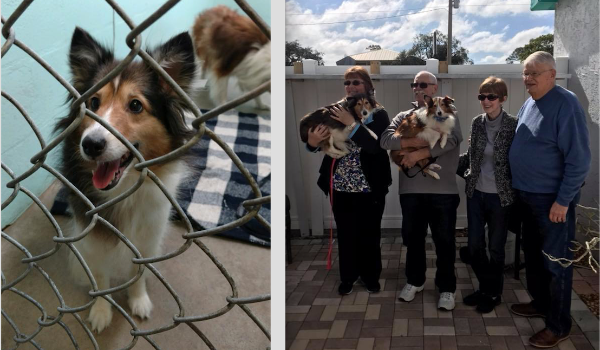 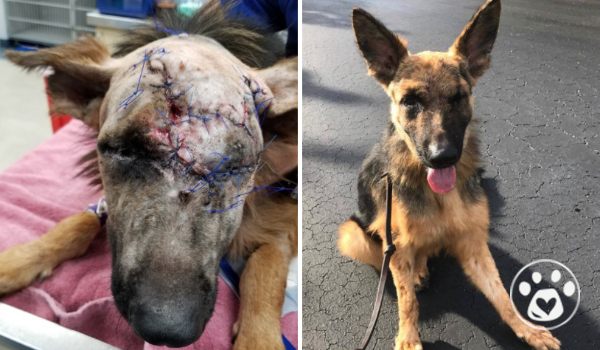 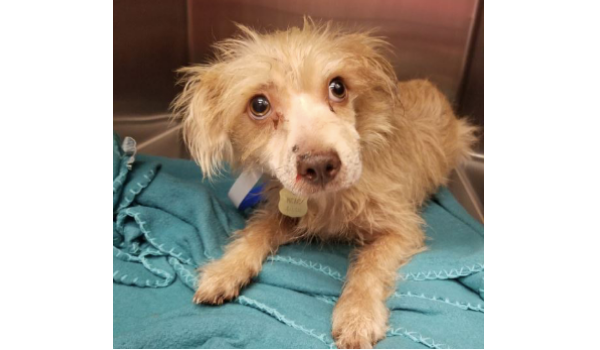 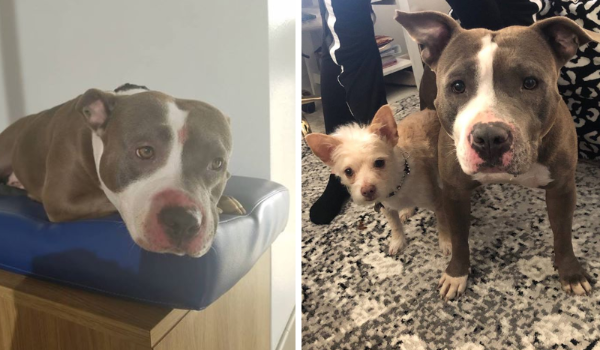 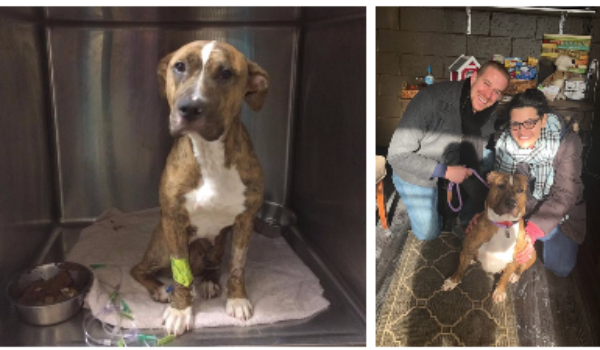 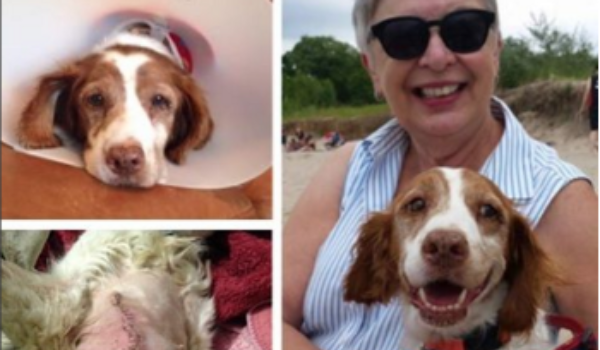 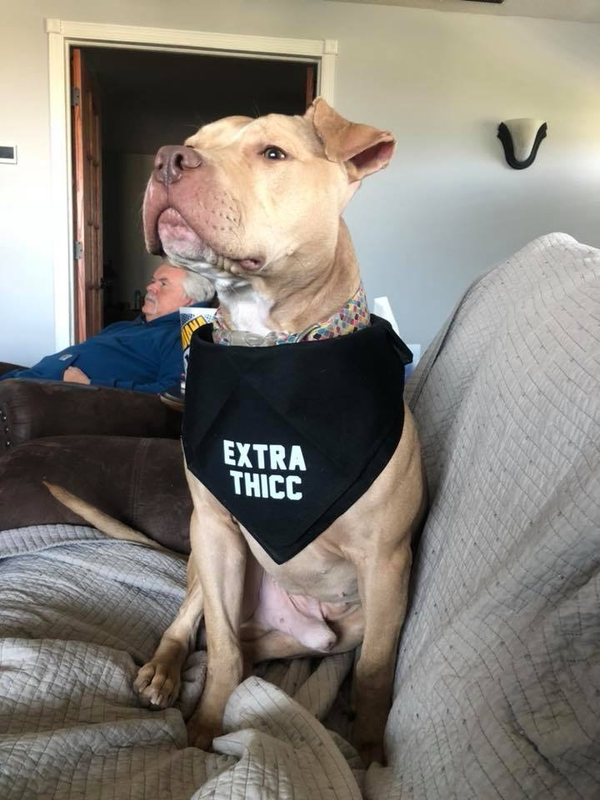 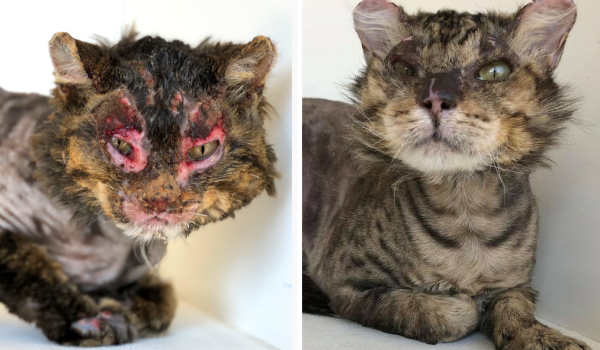 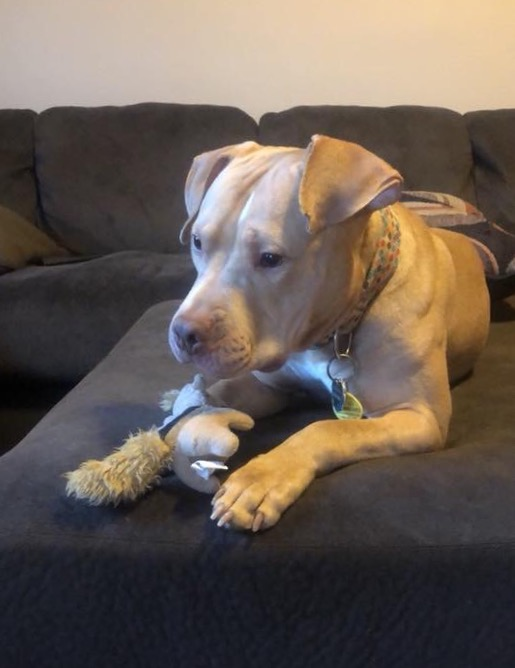 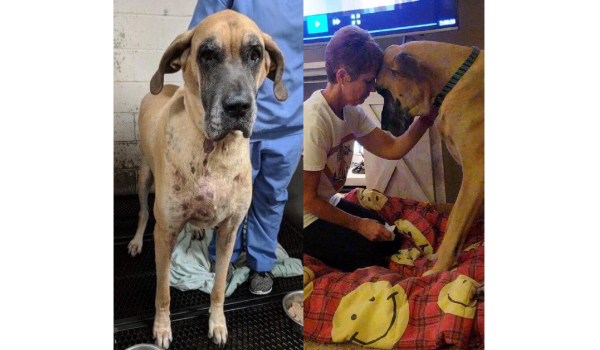 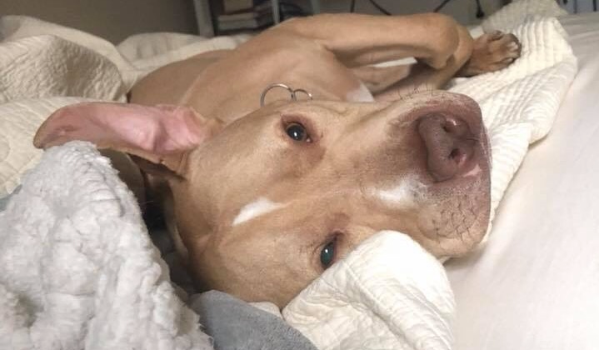 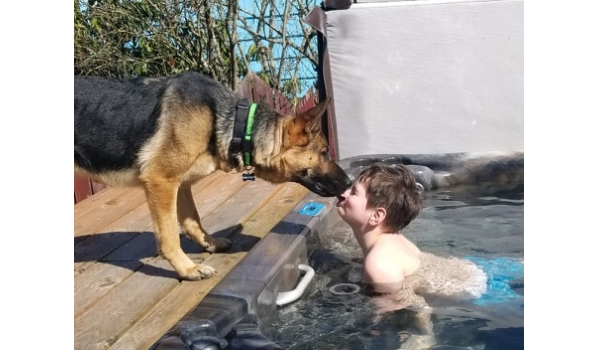 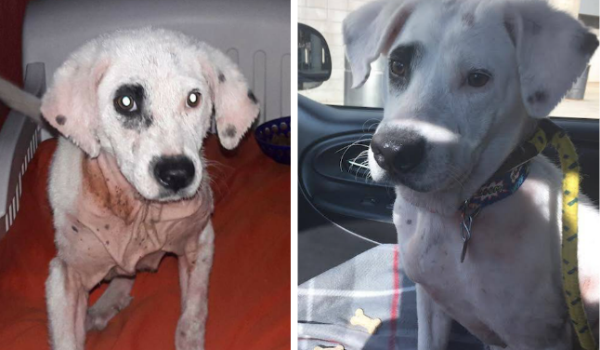 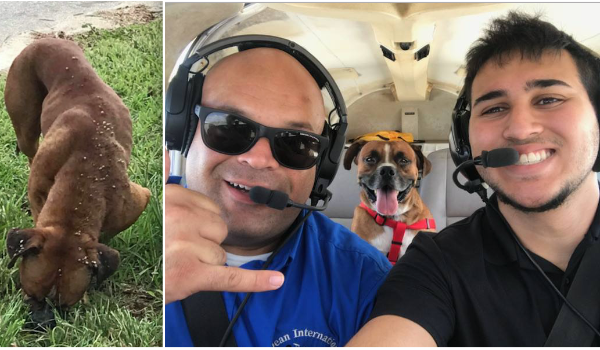 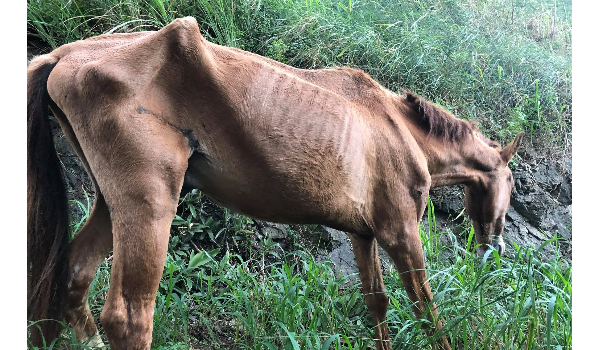 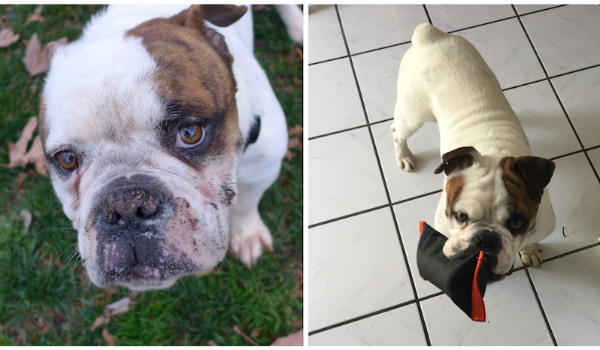 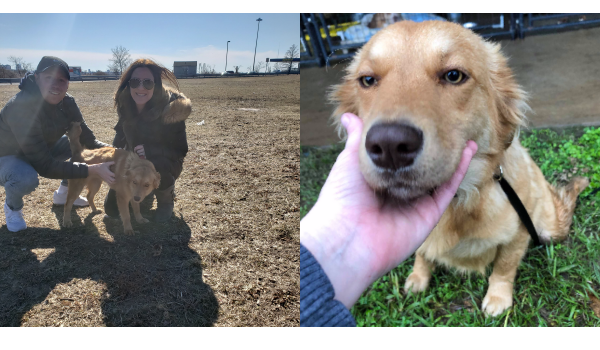 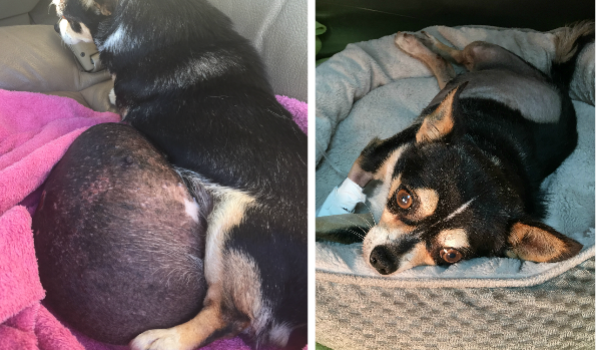 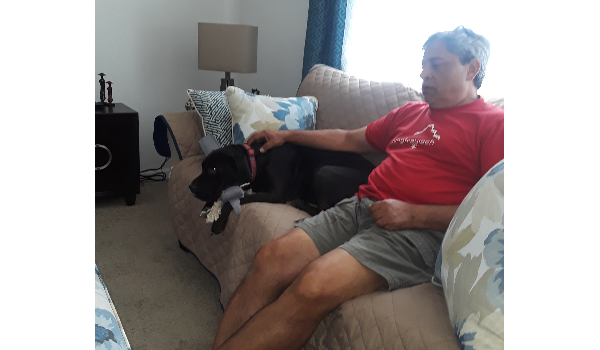 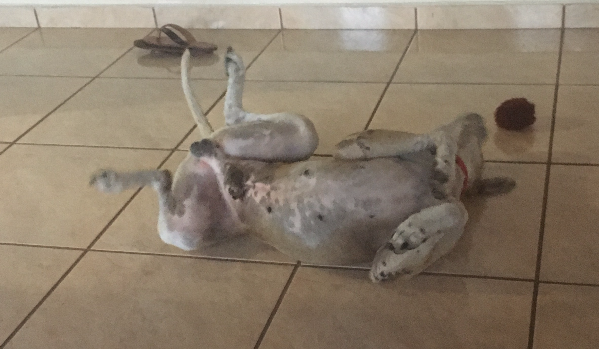 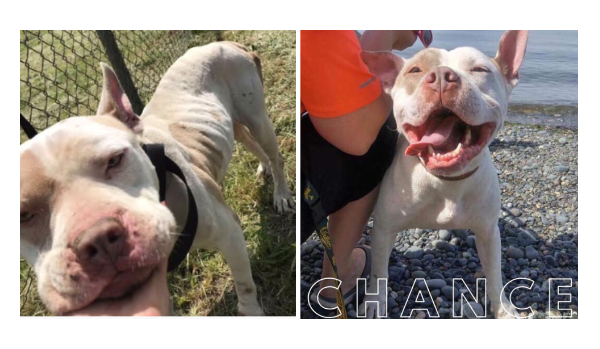 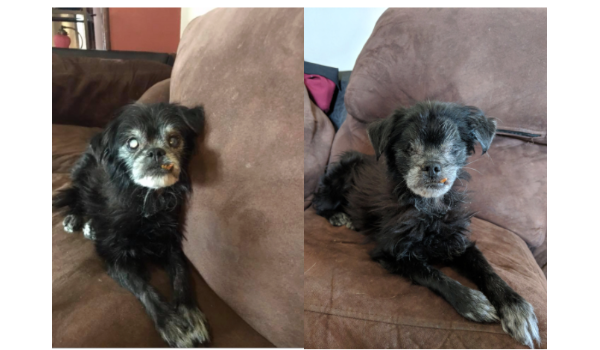 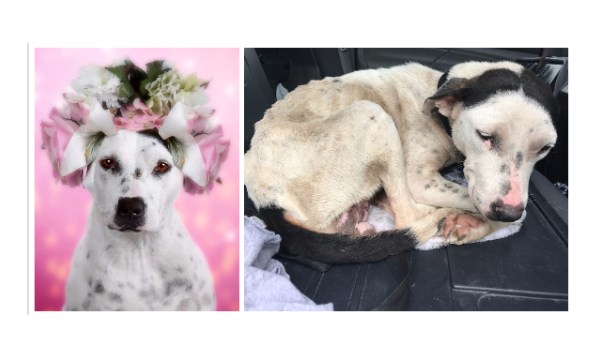 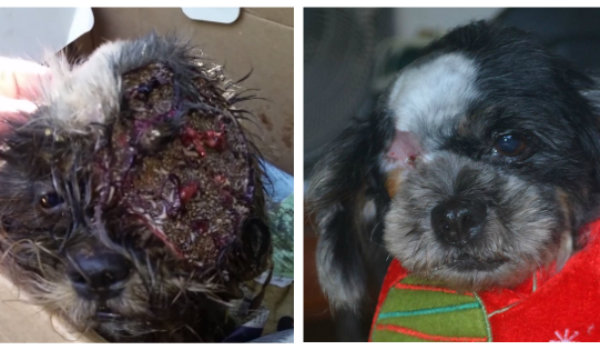 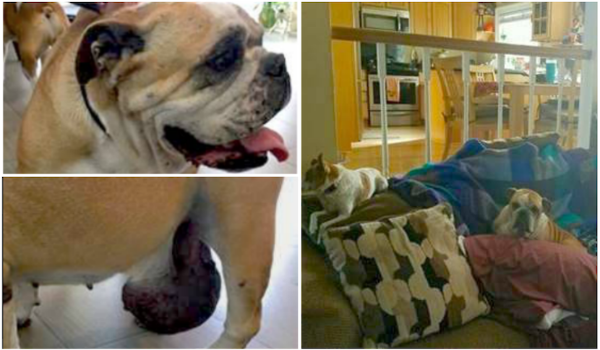 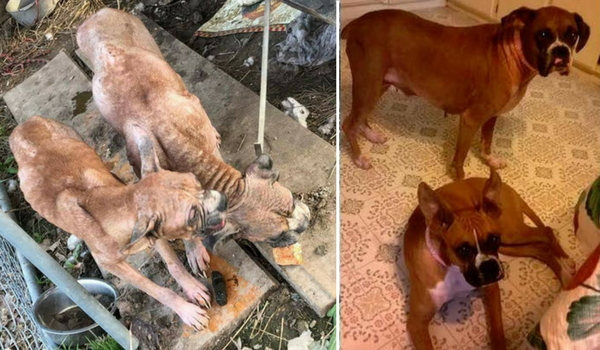 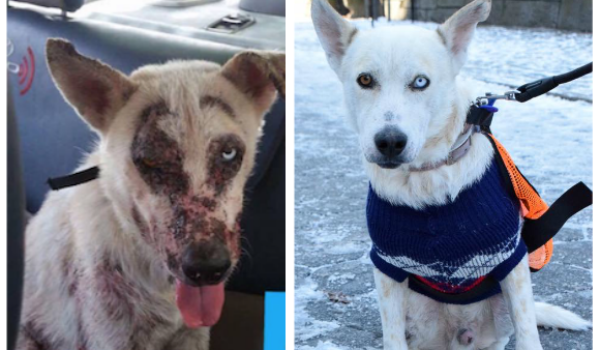 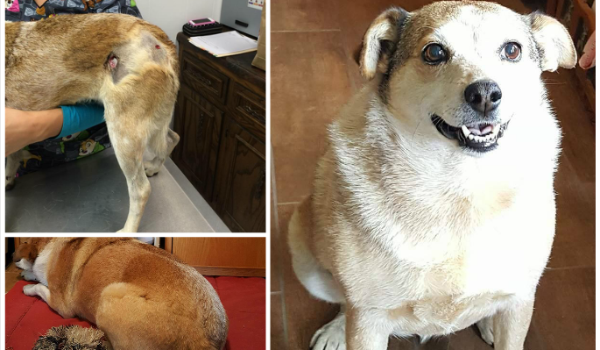 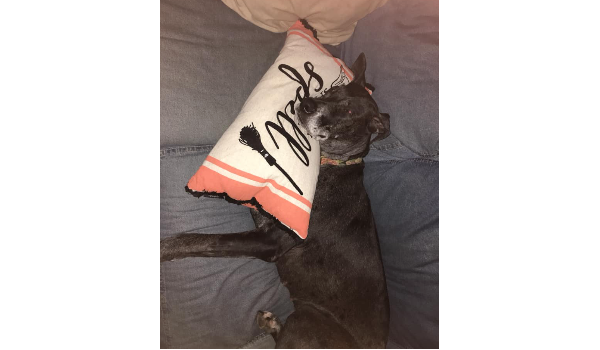 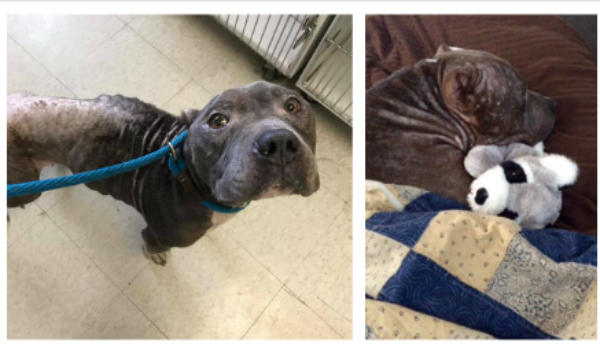 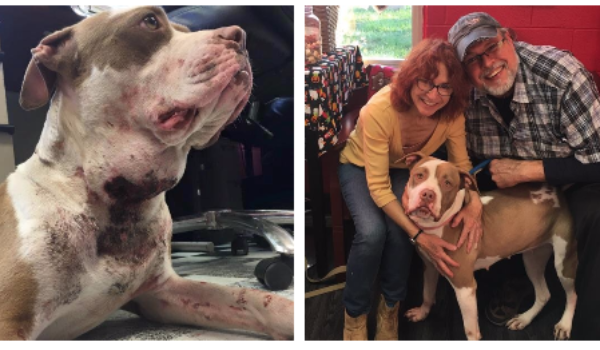 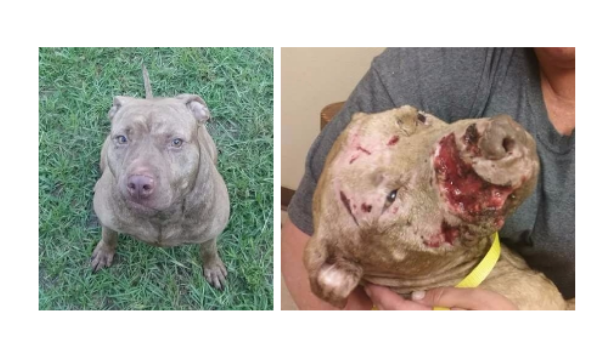 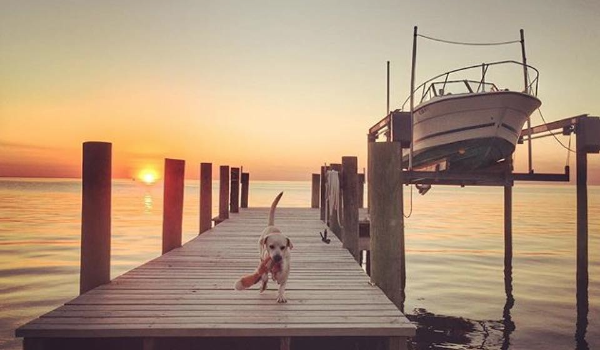 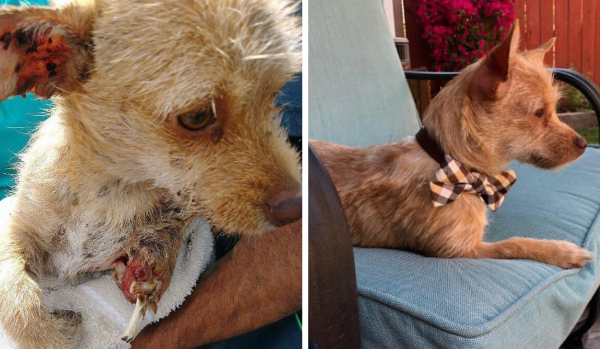 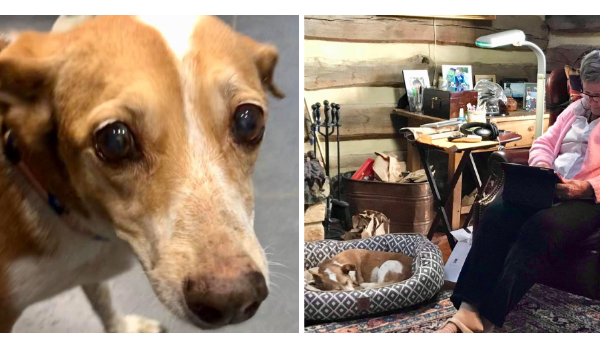 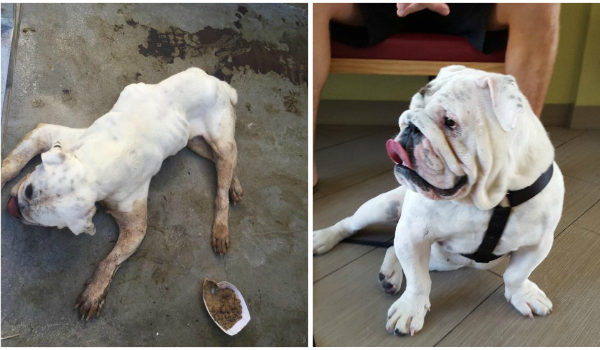 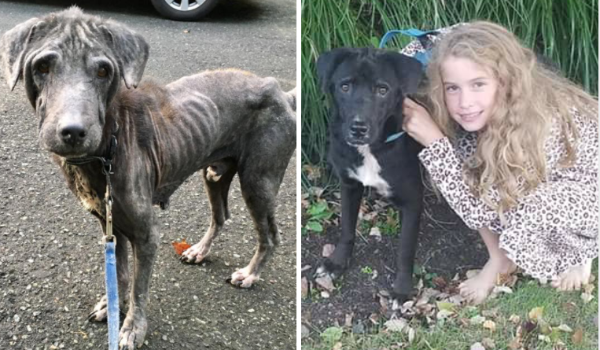 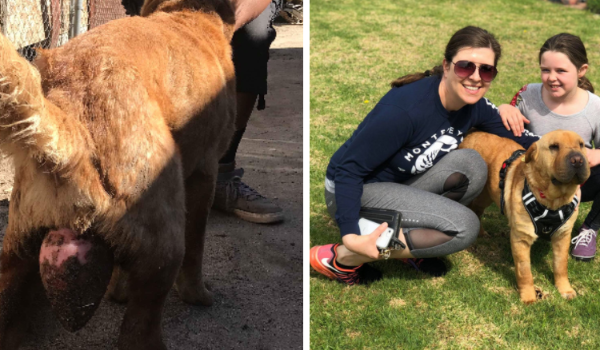 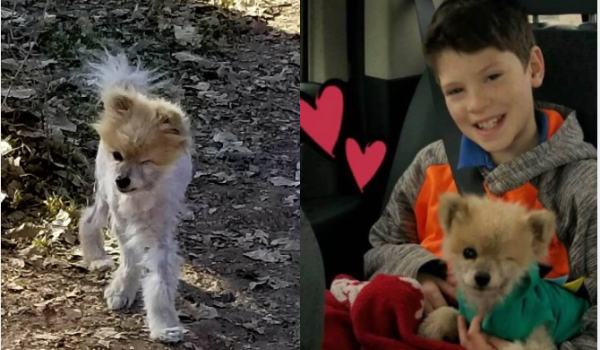 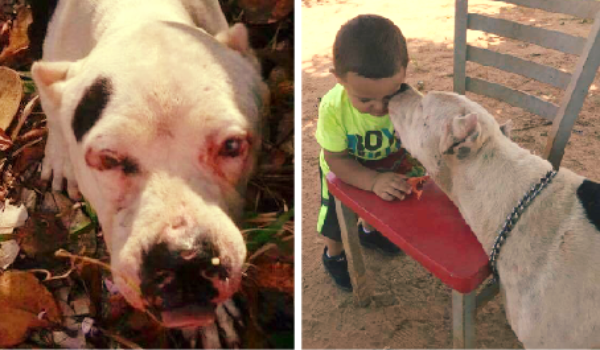 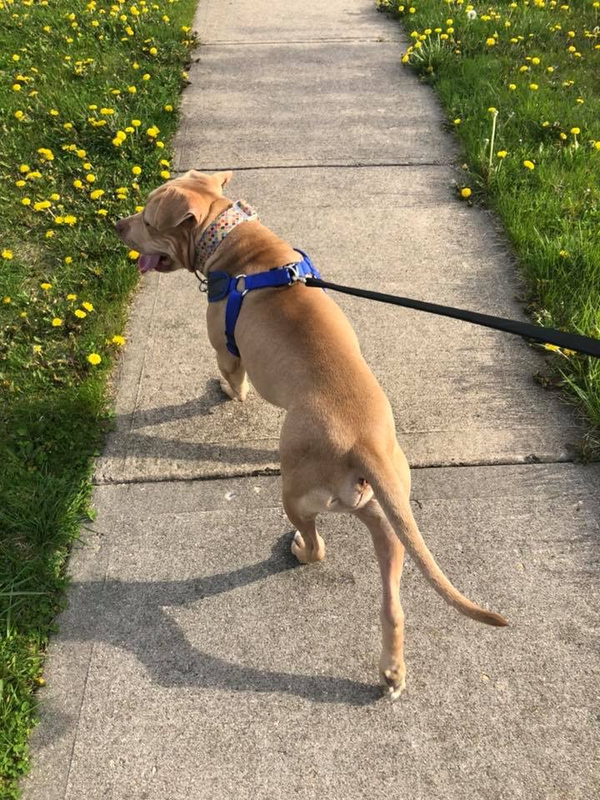 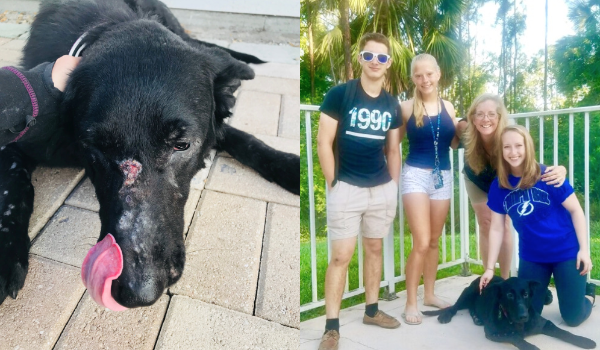 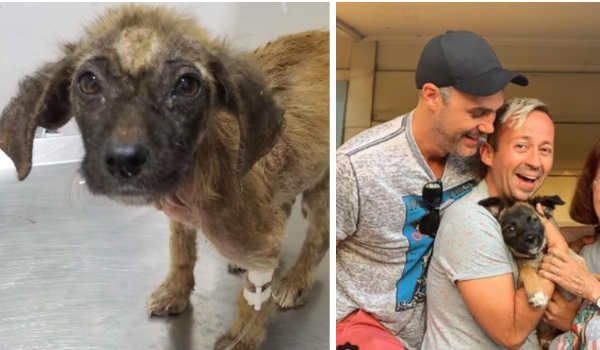 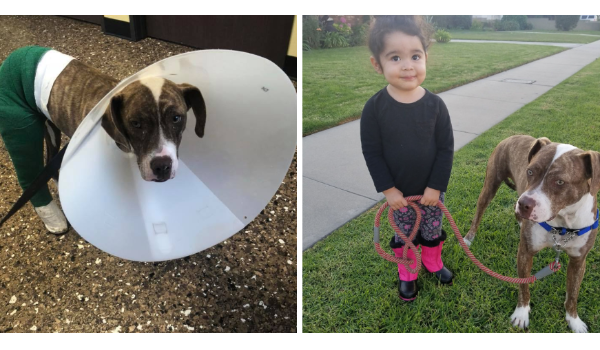 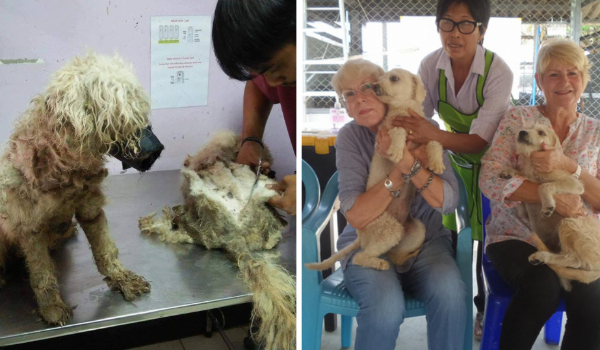 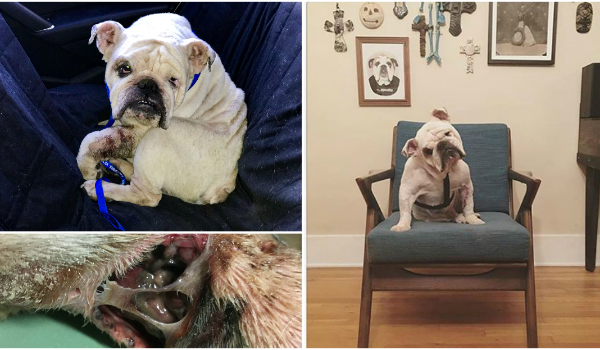 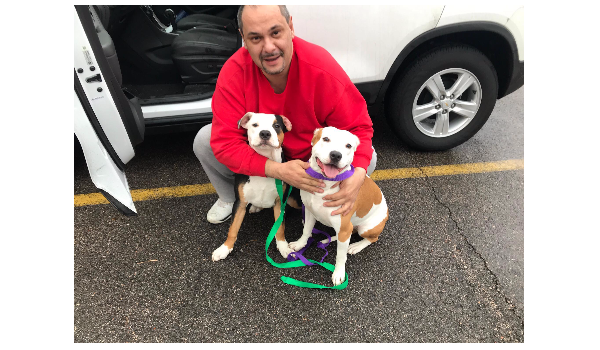 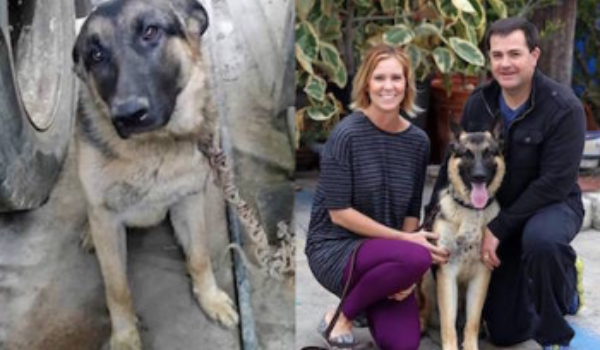 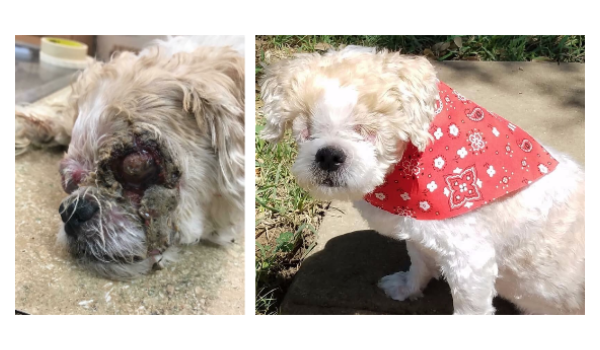 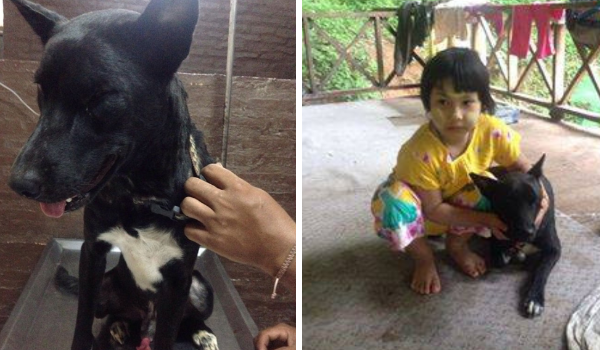 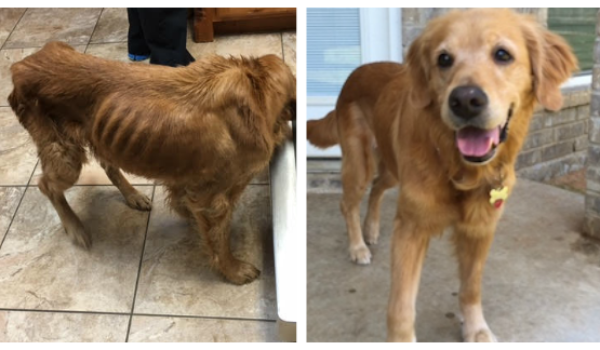 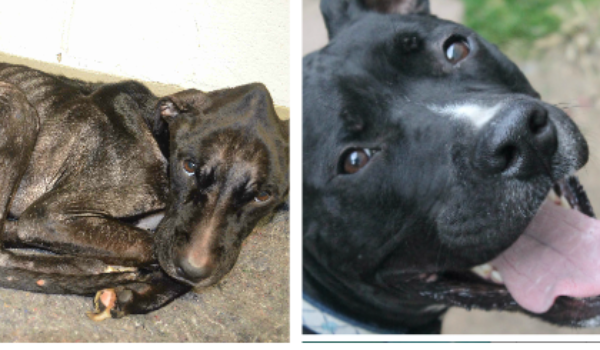 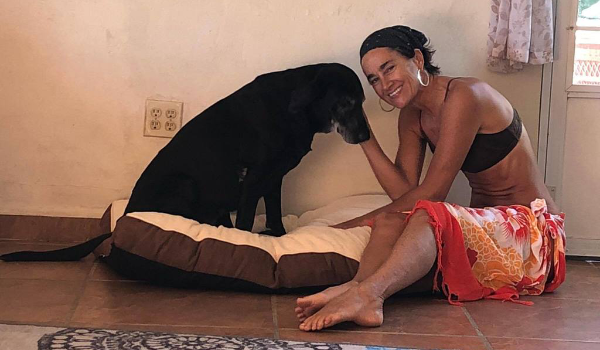 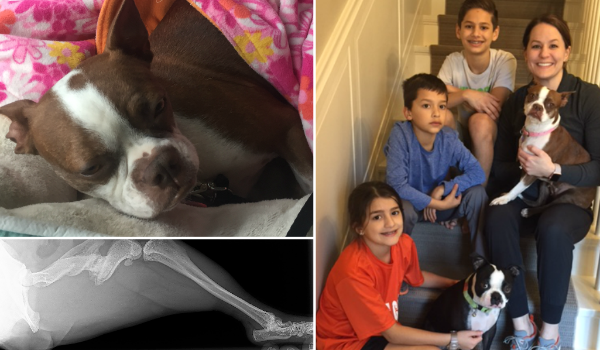 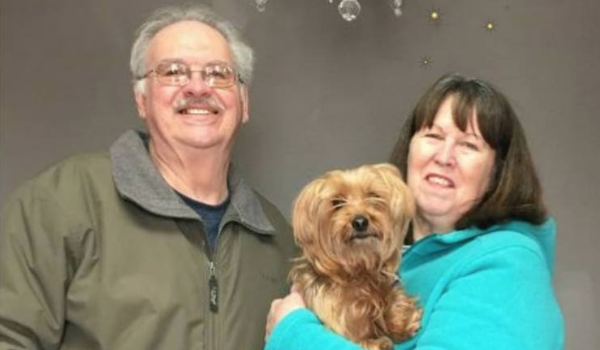 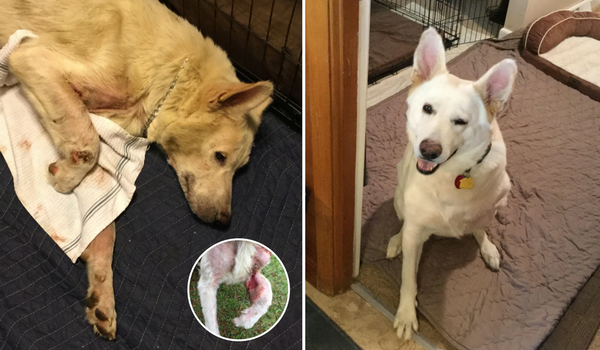 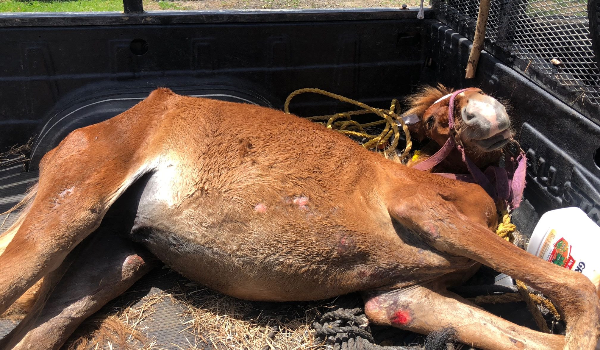 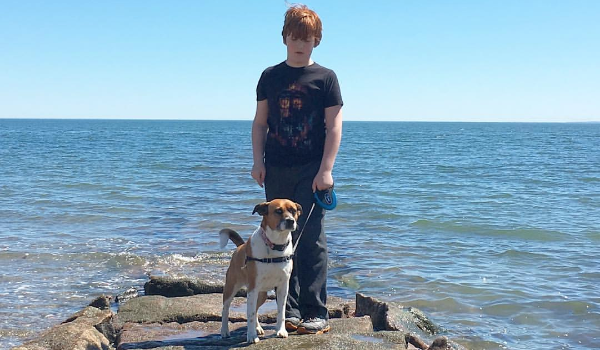 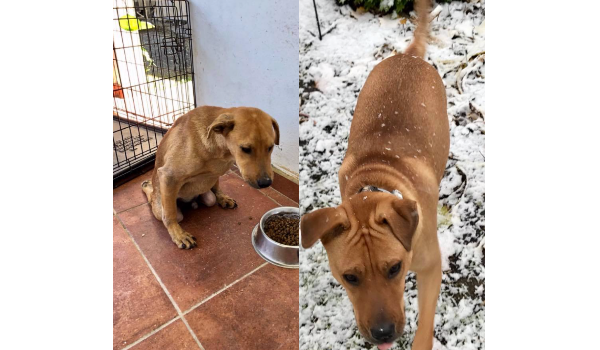 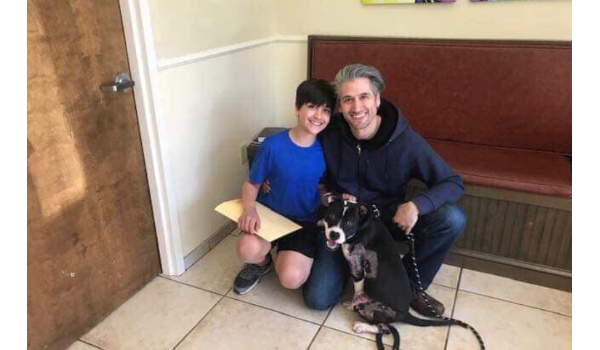 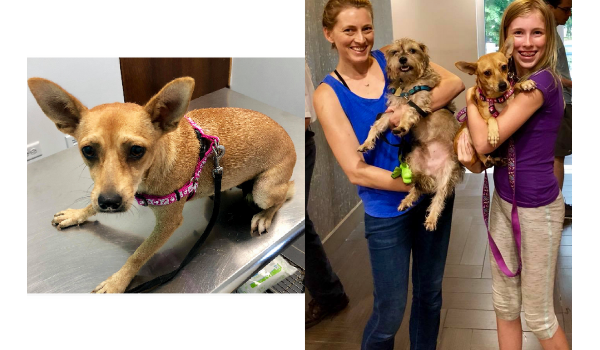 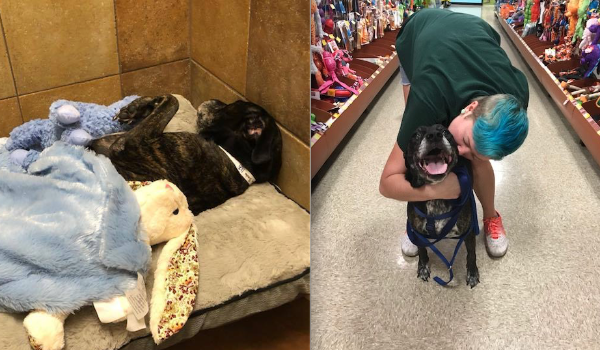 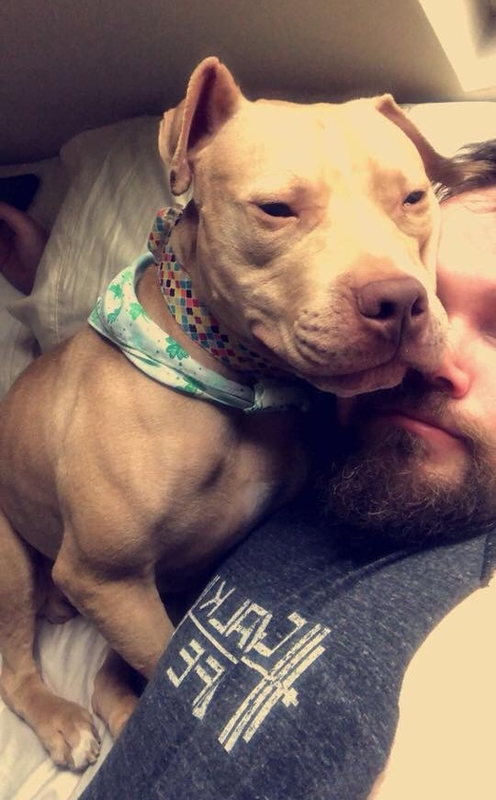 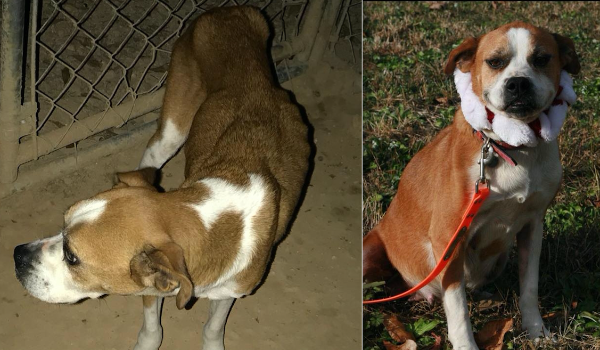 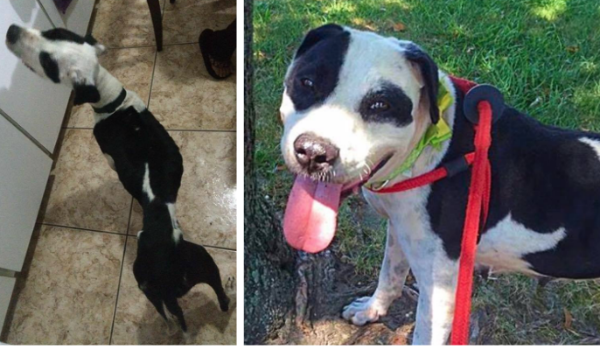 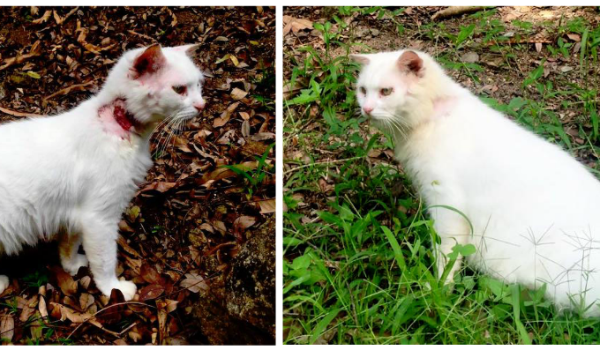 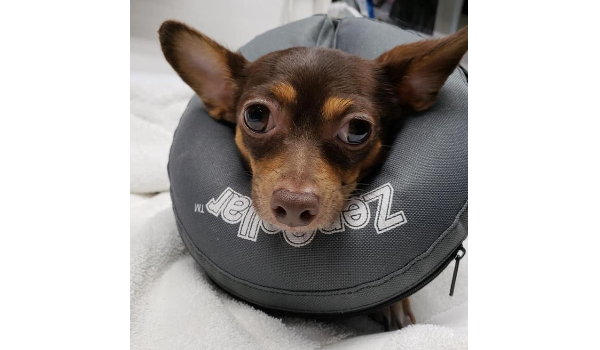 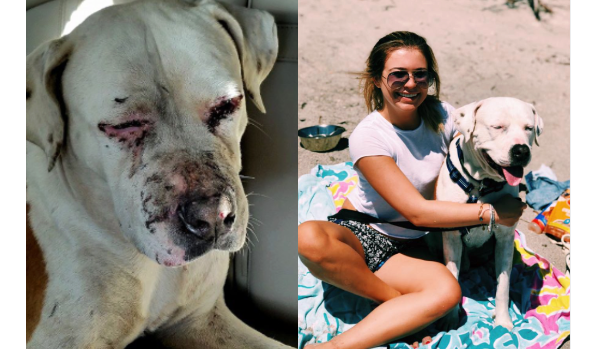 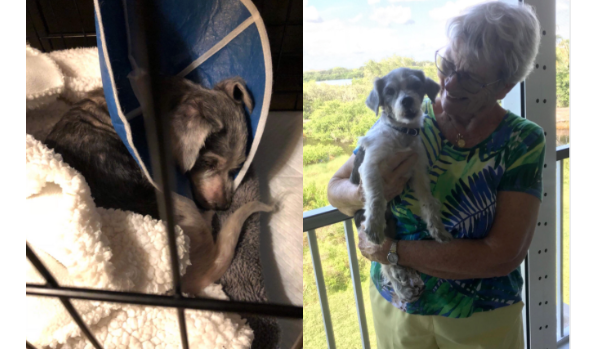 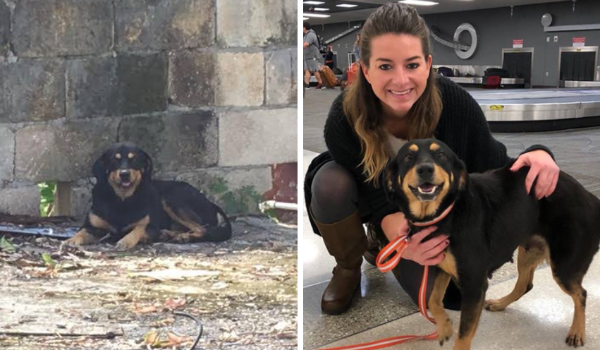 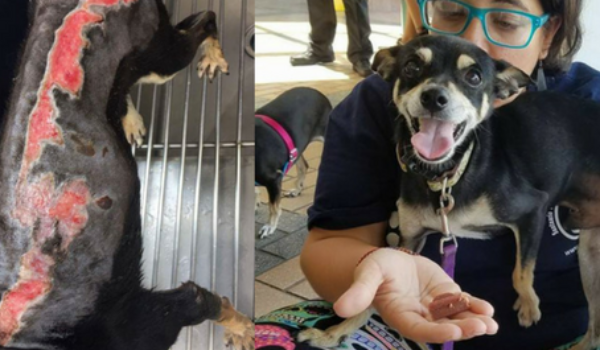 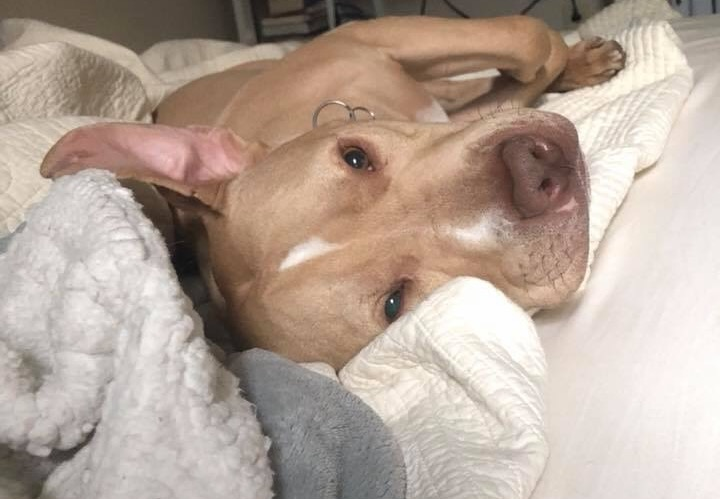 It was discovered Benny's injuries occurred at least three months before being brought in by Animal Control and because of this his bones could not be fully fixed but a better quality of life that was free of pain could be achieved. 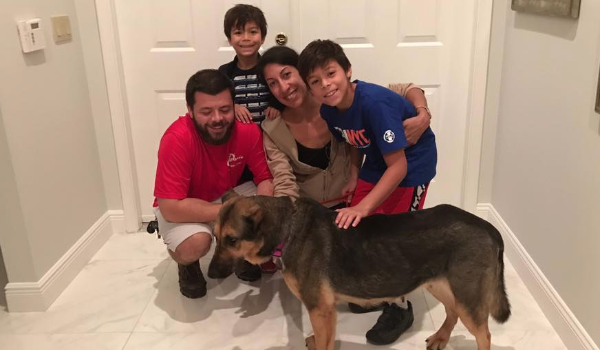 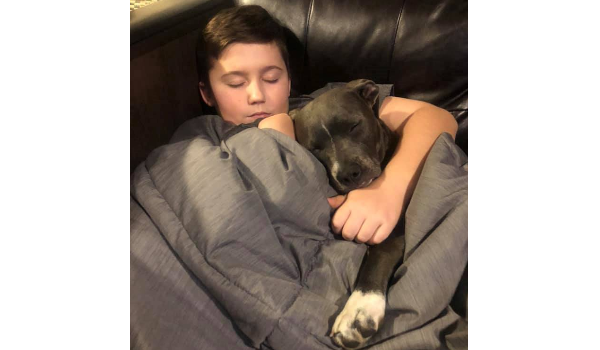 Benny was home with his foster family just in time for Thanksgiving. 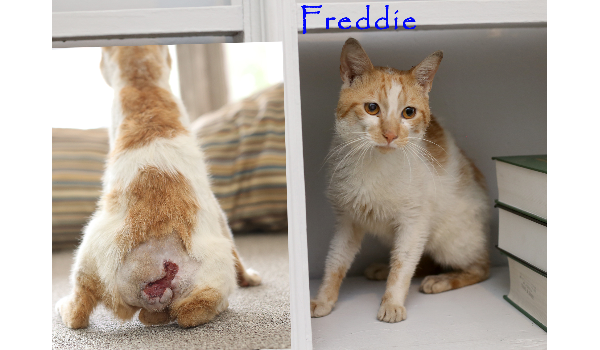 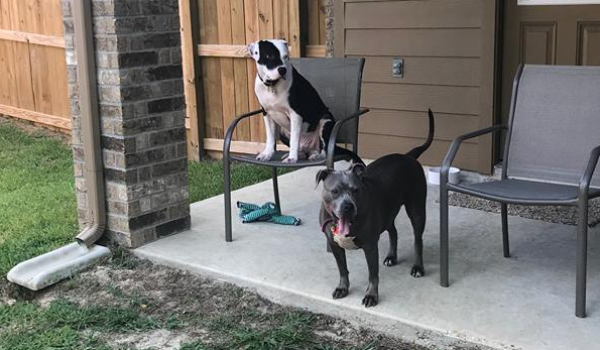 He stayed there and played with his three foster siblings before a veterinarian was able to perform FHO surgery the following month. 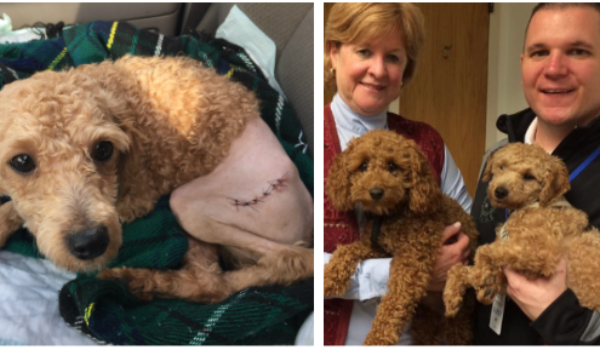 Better mobility and less pain come nearly immediately after surgery; however, full recovery took approximately six months. 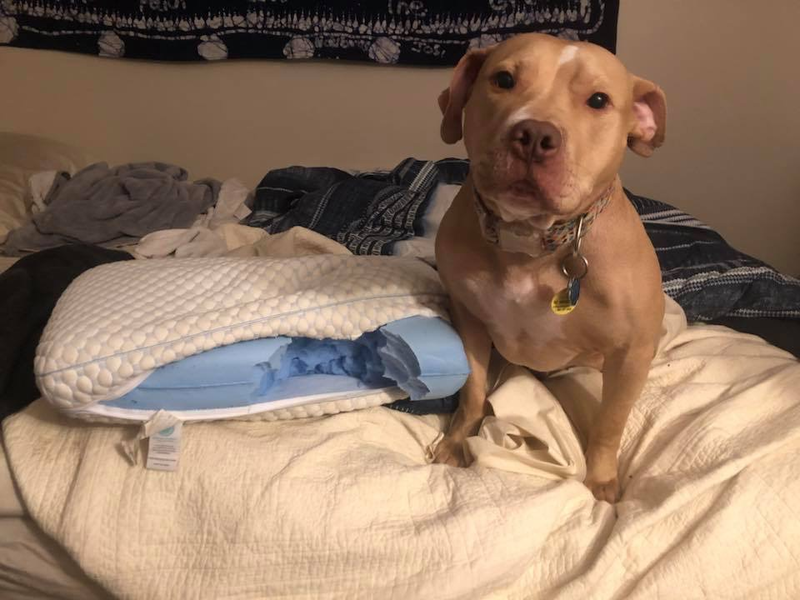 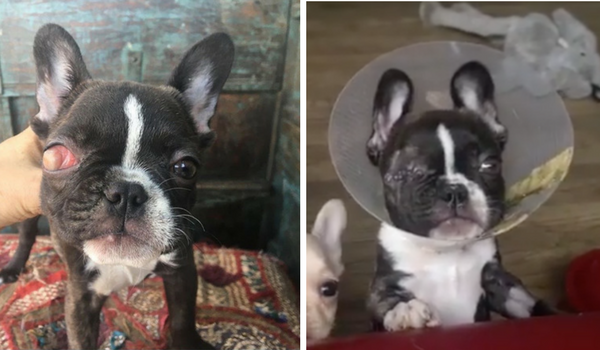 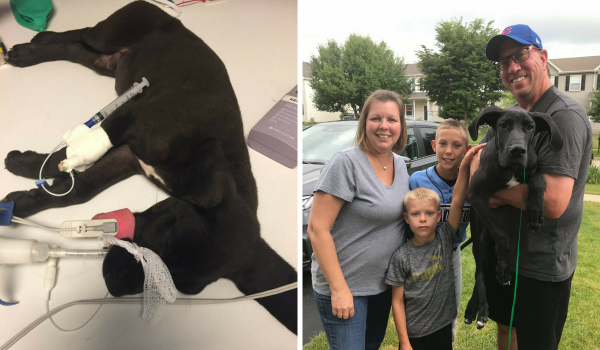 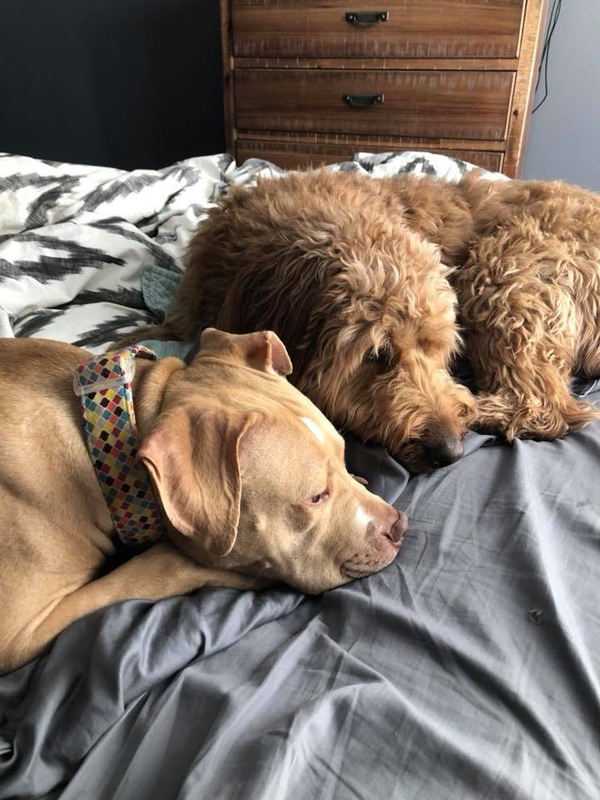 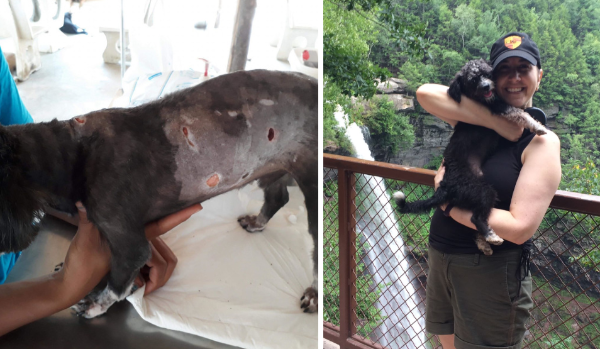 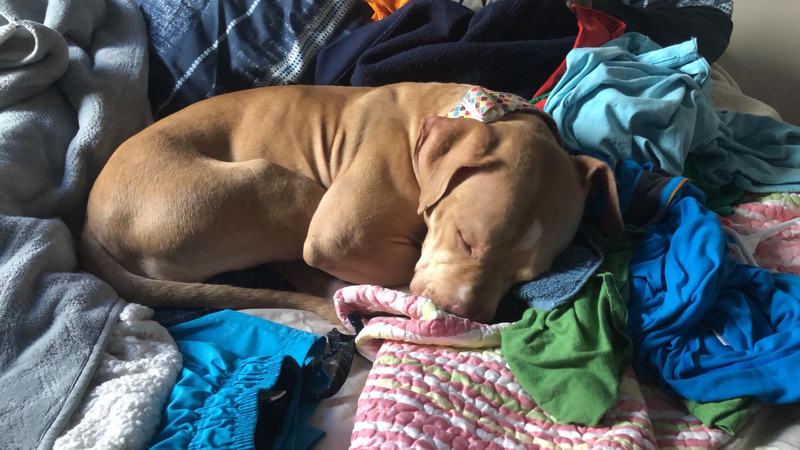 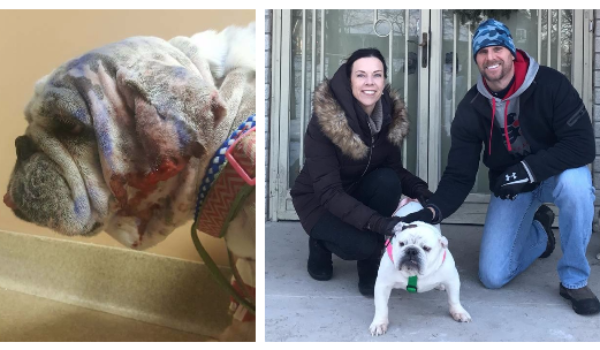 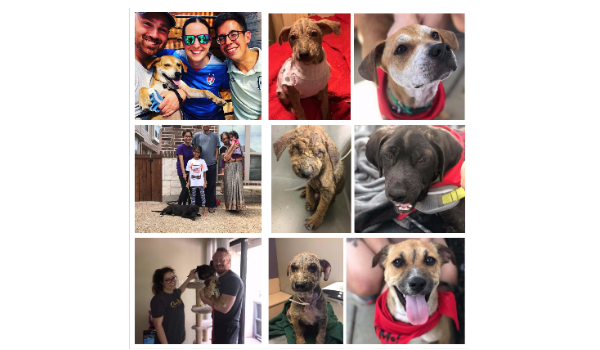 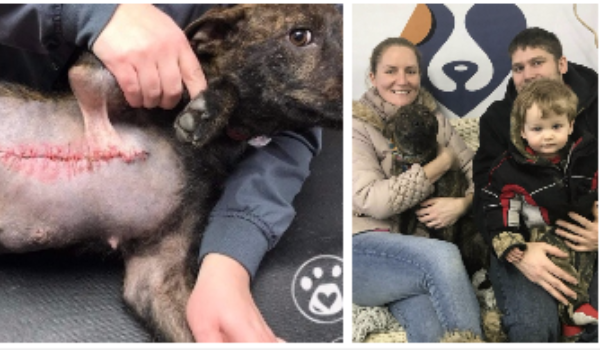 During recovery, blood had to be drained from Benny's healing wounds, laser therapy was used to speed up the healing process, and Benny's foster mom had to do cold compresses for two days followed by warm compresses after that. 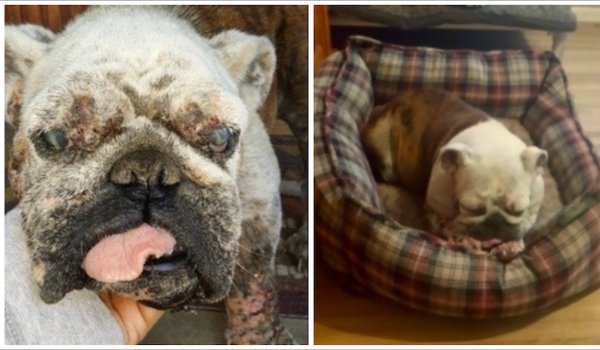 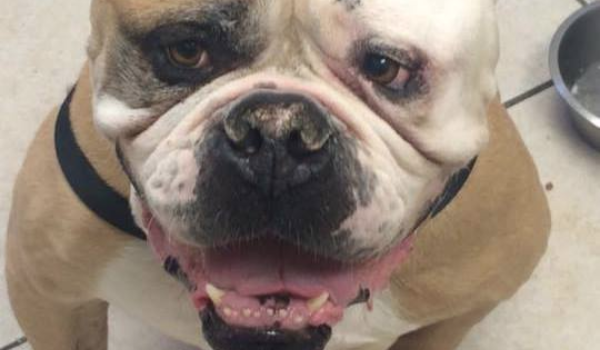 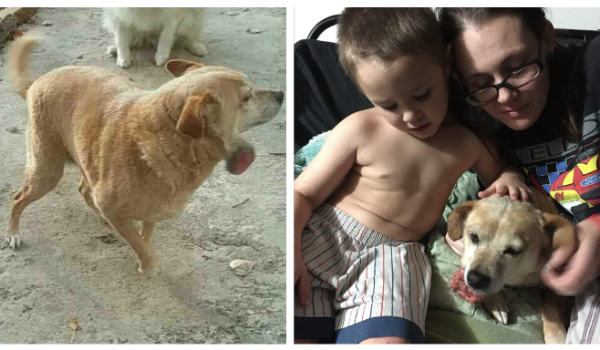 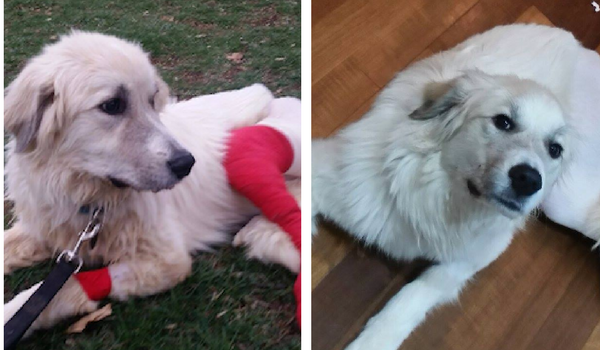 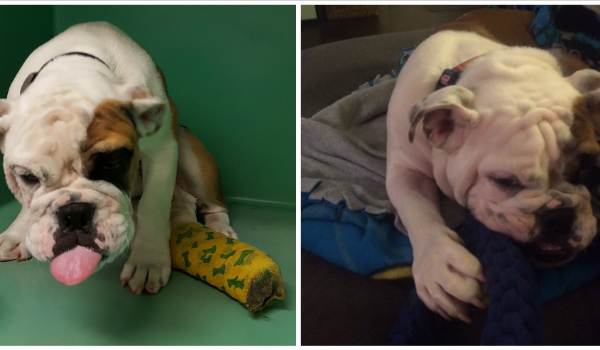 After a long road to recovery and plenty of medical bills from surgery, Benny has recovered! 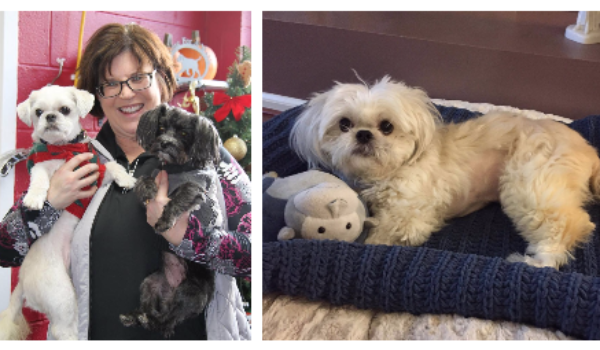 Benny's poundWISHES campaign exceeded its goal of $2,000! 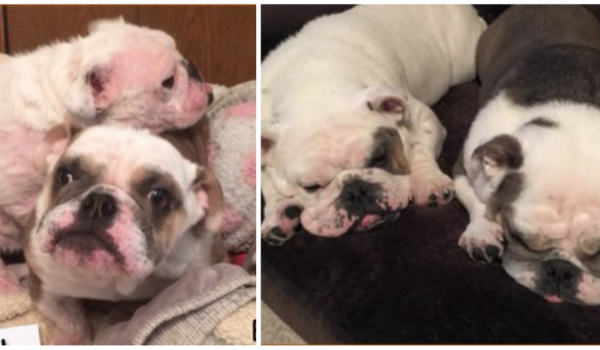 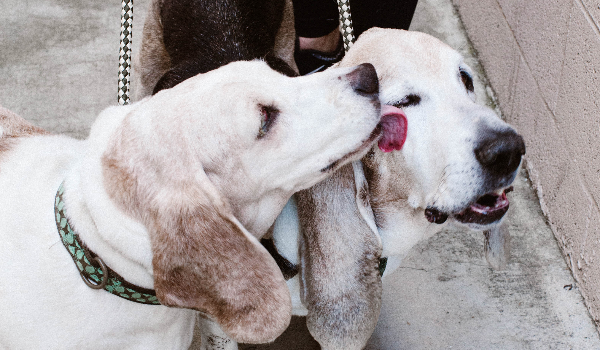 Benny spends lots of time playing and snuggling with his brother Teddy. 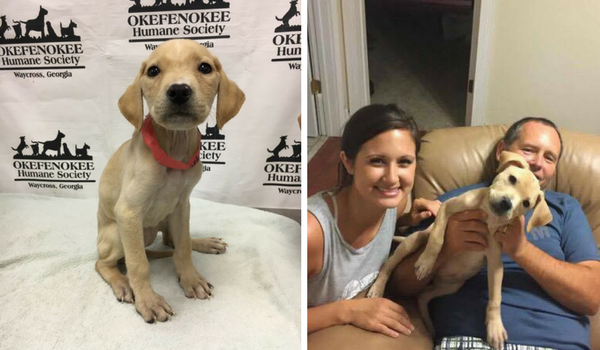 Calle flys to his forever home. 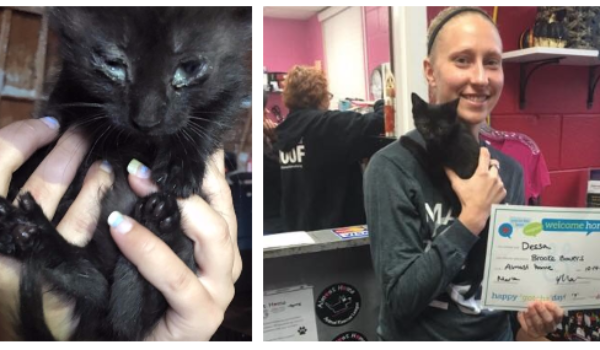 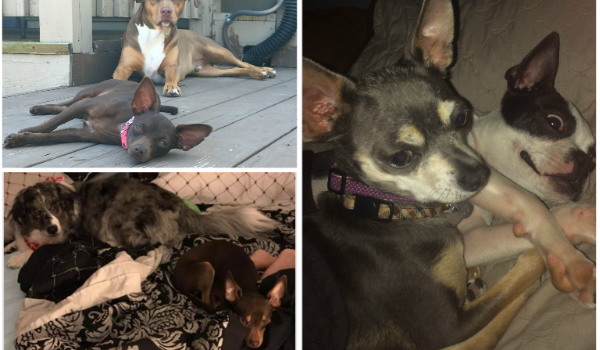 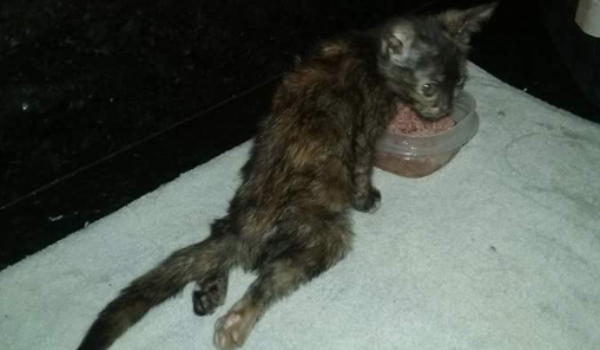 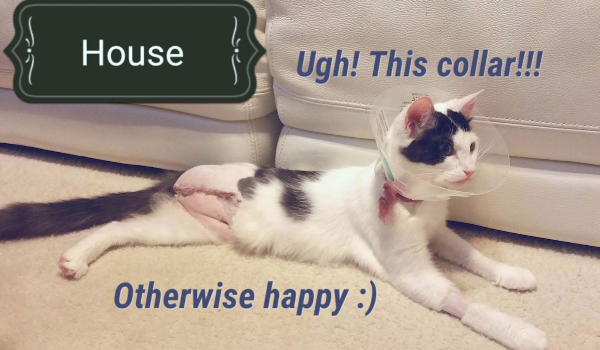 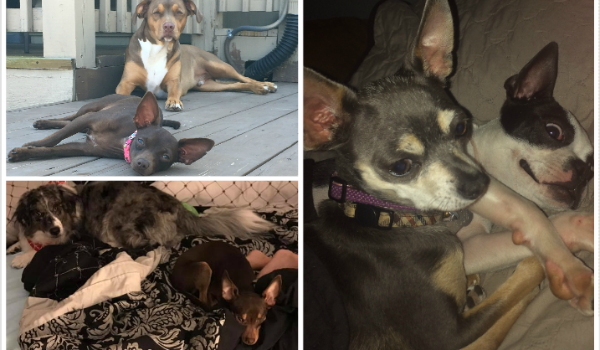 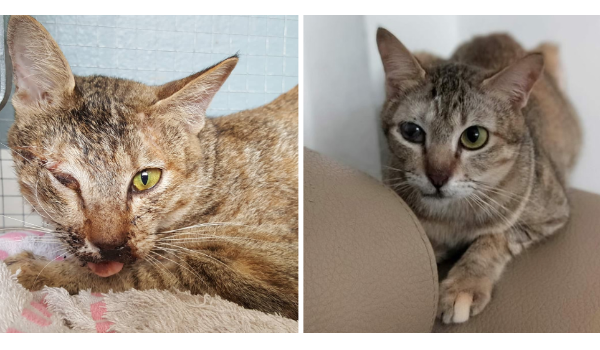 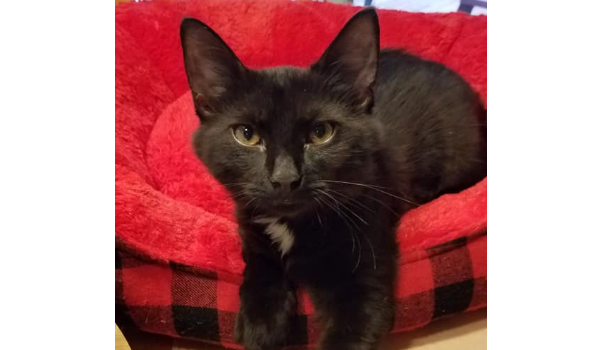 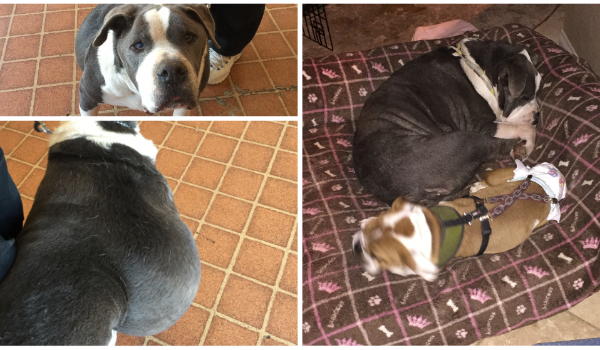 Furry and ready for a Furrever home! 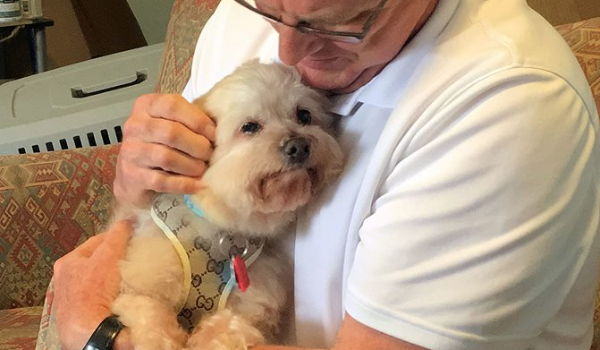 Donny Domes Finds His Home. 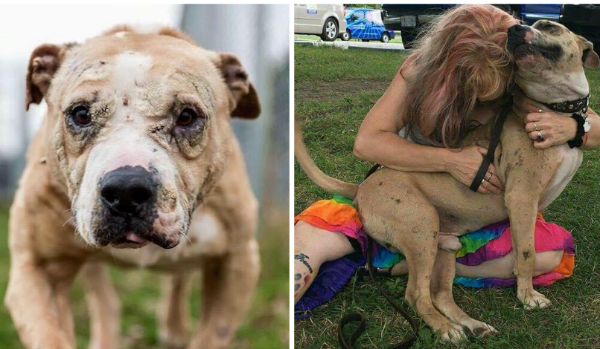 Rescued Near Death, Saved & Love For Life. 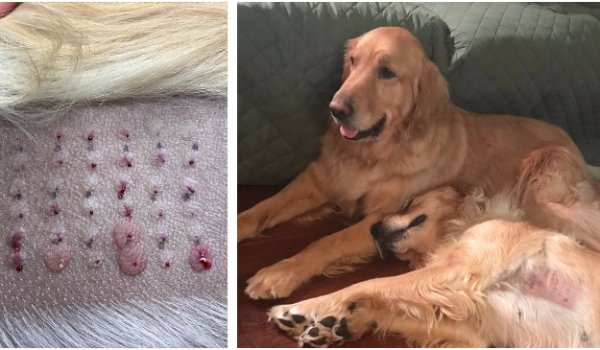 Poplolly Is Now Pain Free! 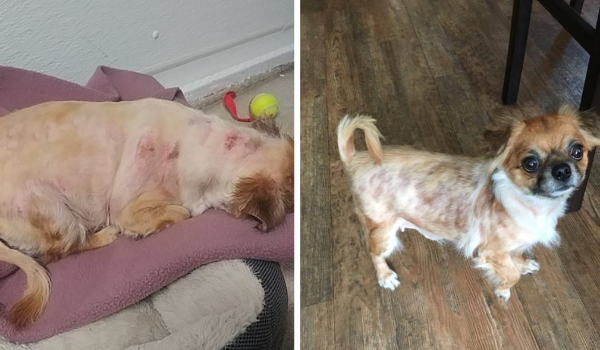 Miko's Healed in 6 Weeks! 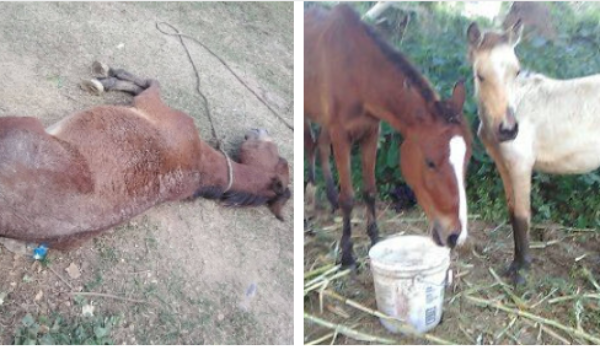 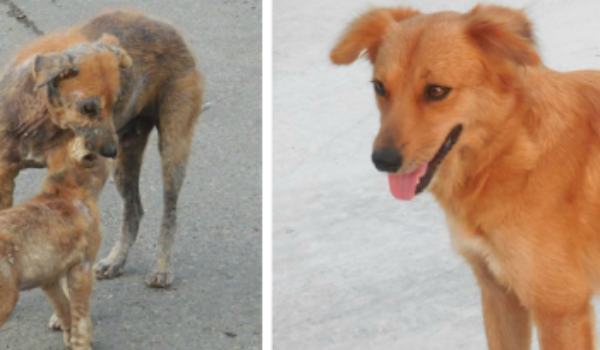 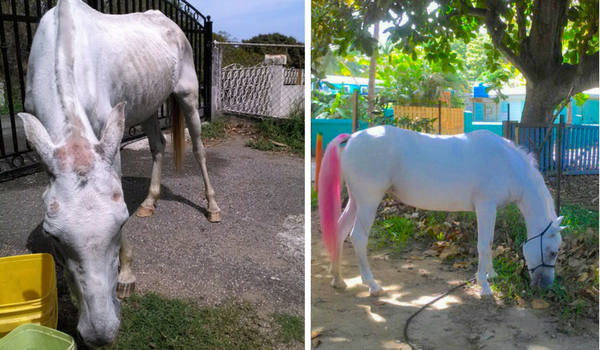 Collapsed in the mud, Canela's story of survival. 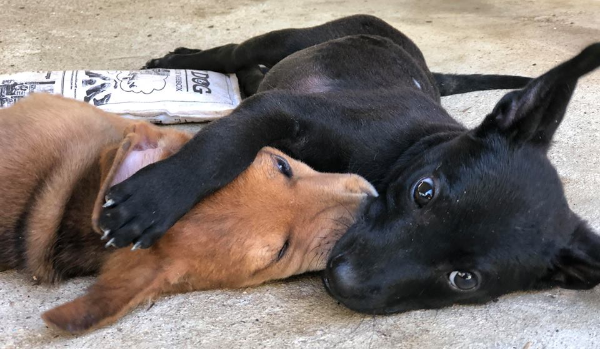 Mama and baby together forever! 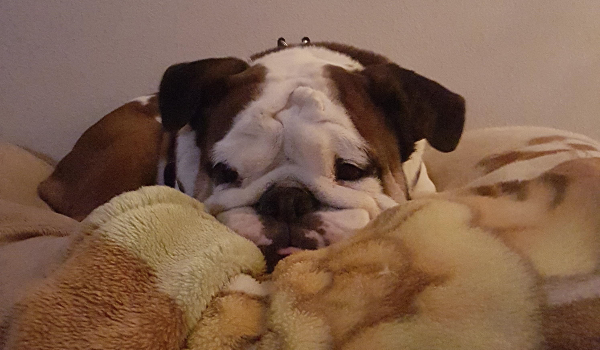 Winston Worried and now he's Winning! 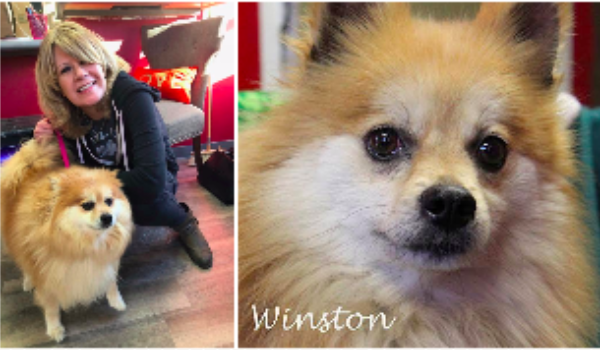 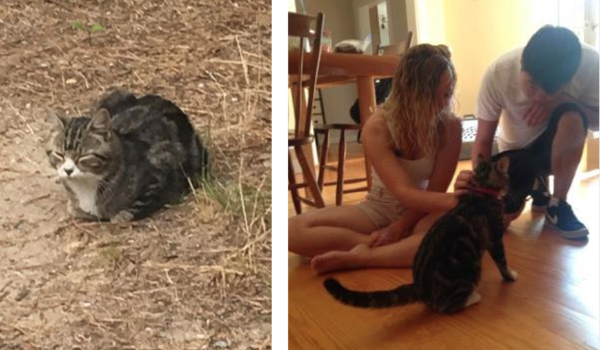 Lord Astor found a family to love him just the way he is! 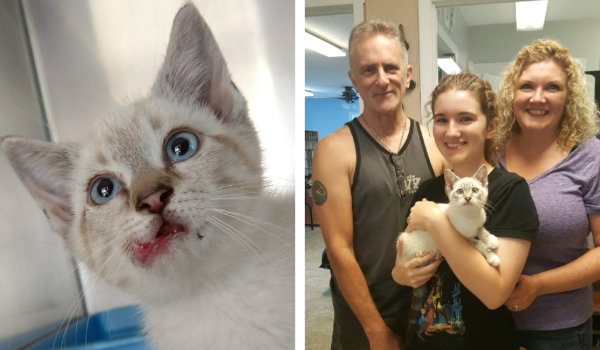 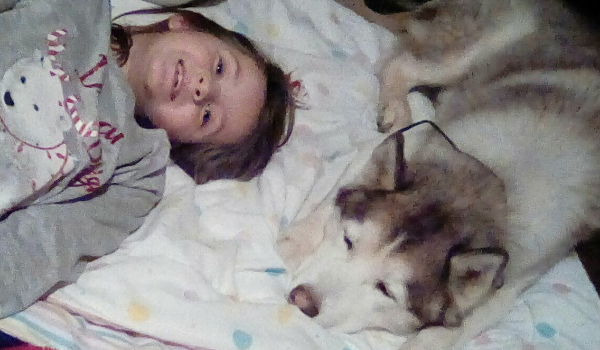 After being thrown away like trash, Willow has learned to trust again! 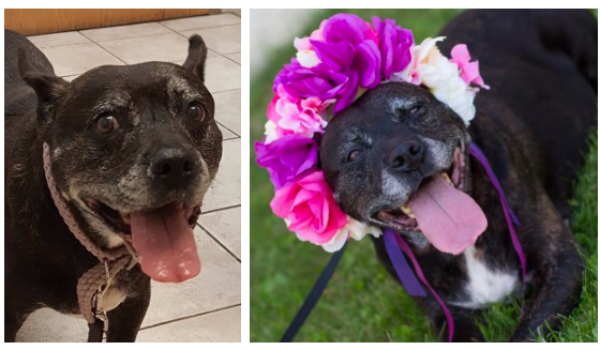 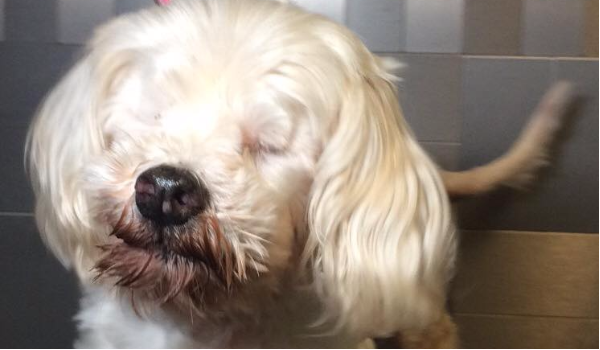 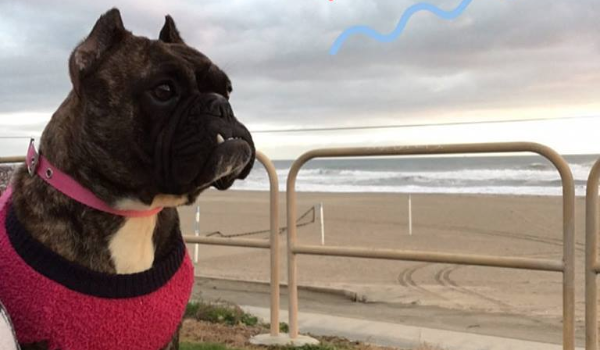 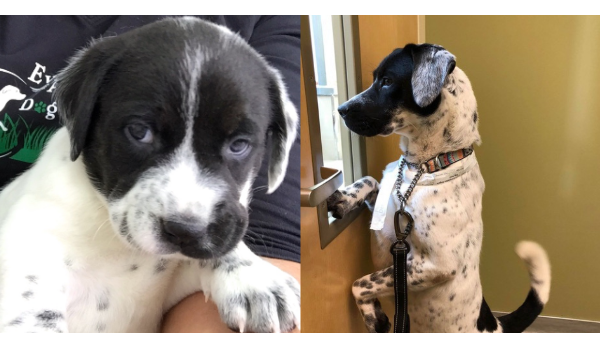 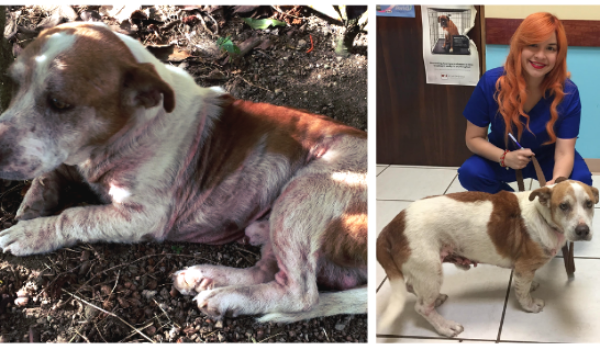 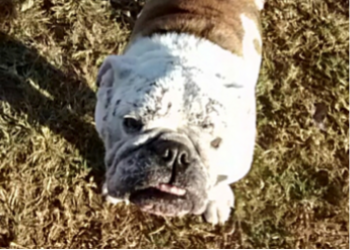 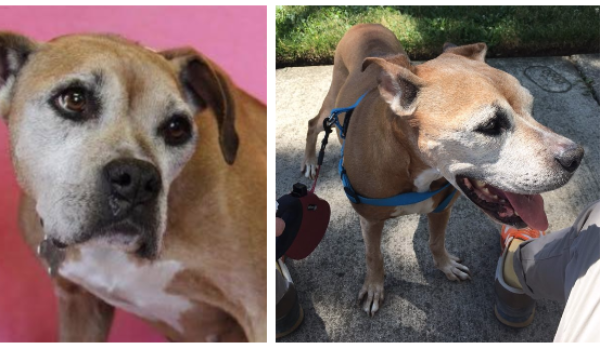 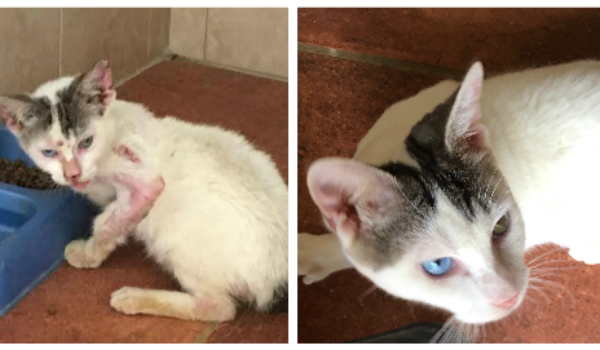 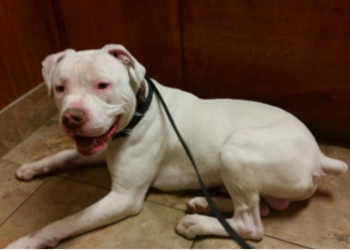 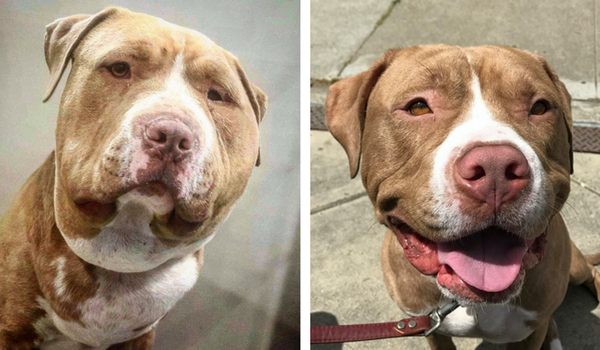 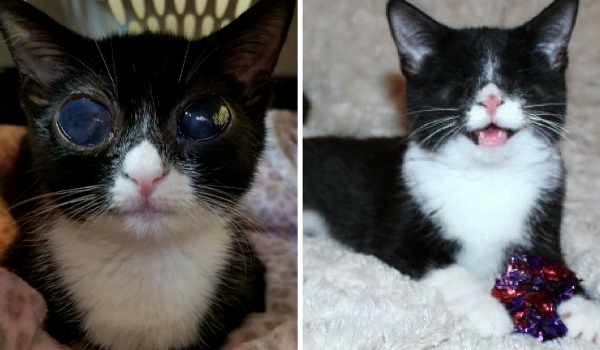 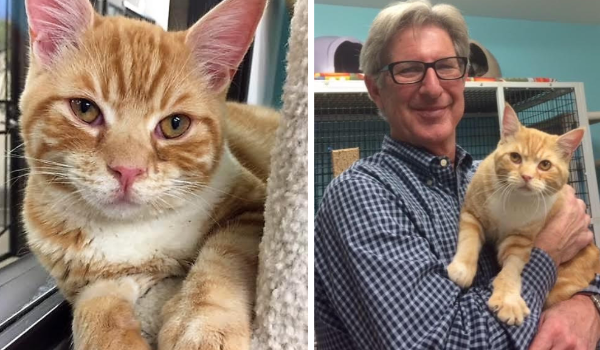 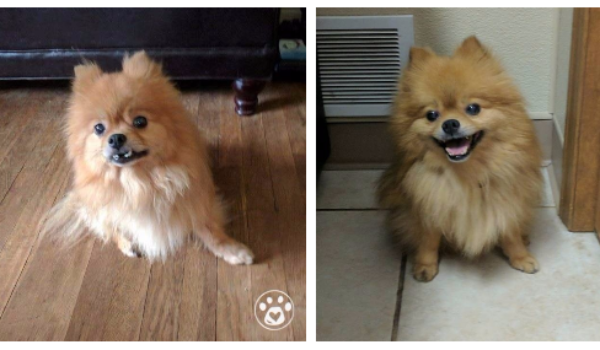 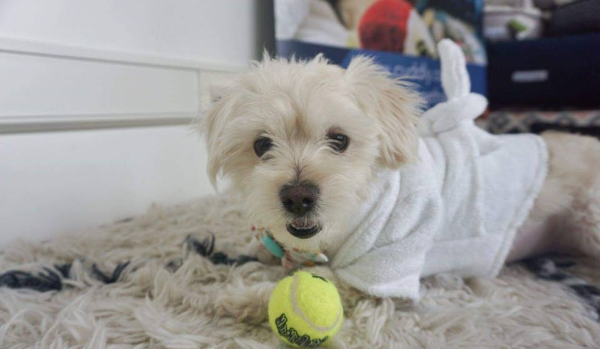 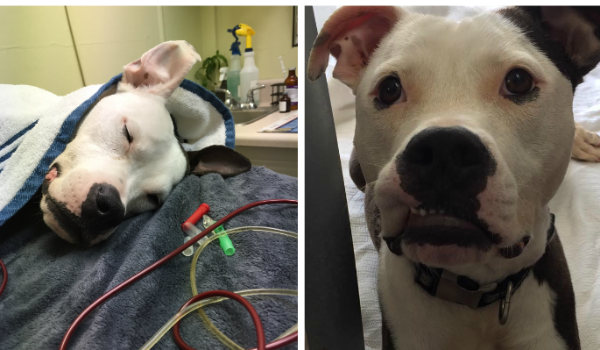 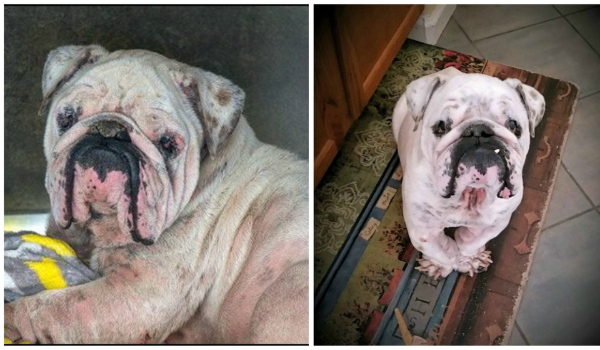 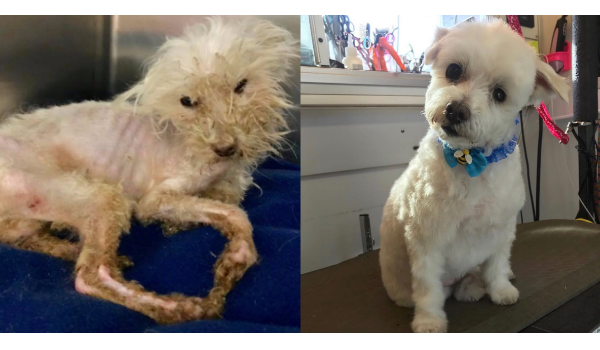 Ernie's Long Journey To A Happy & Healthy Heart! 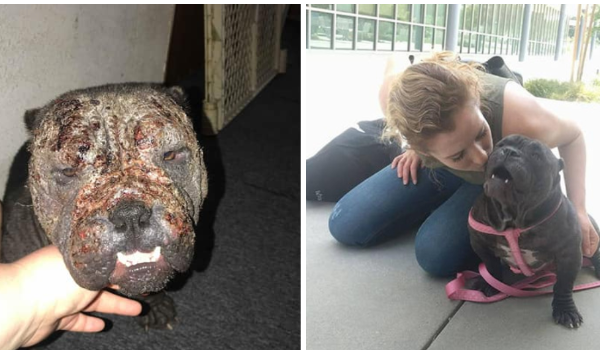 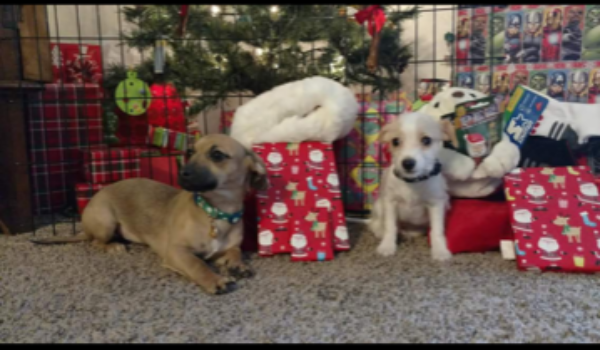 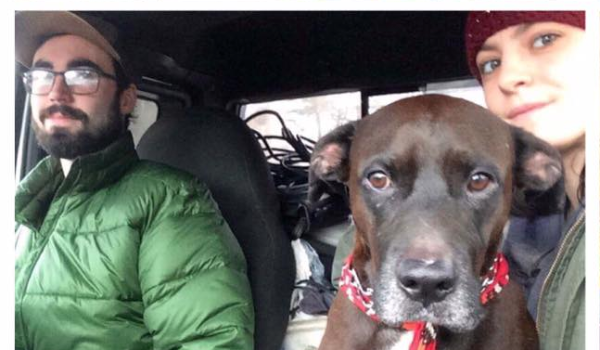 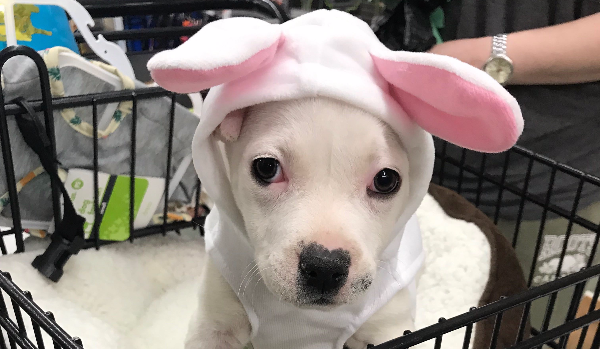 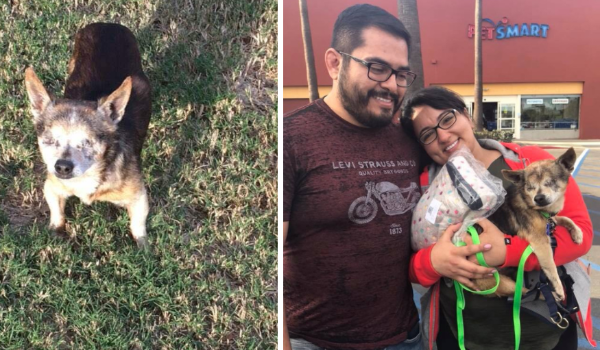 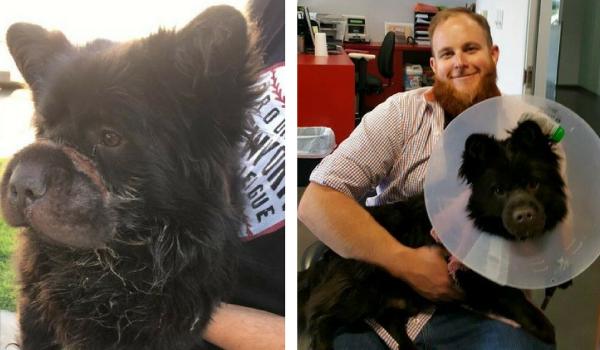 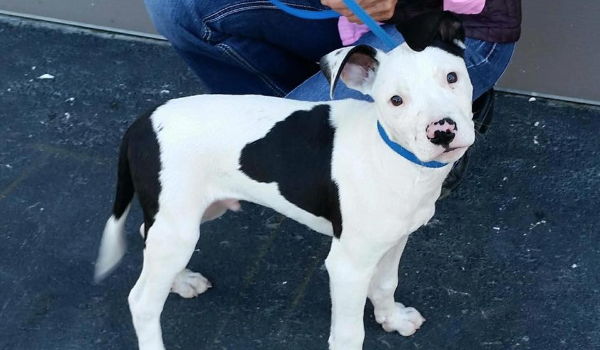 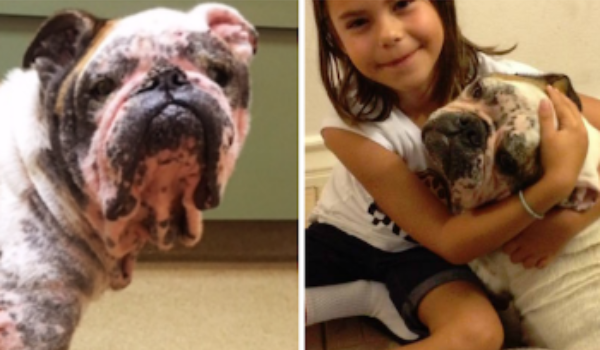 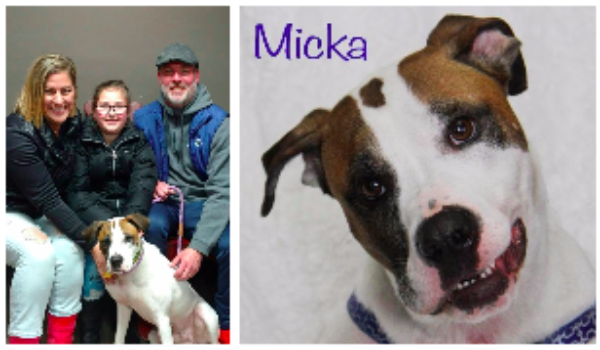 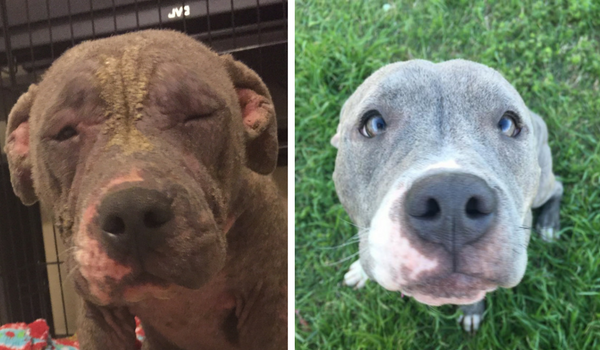 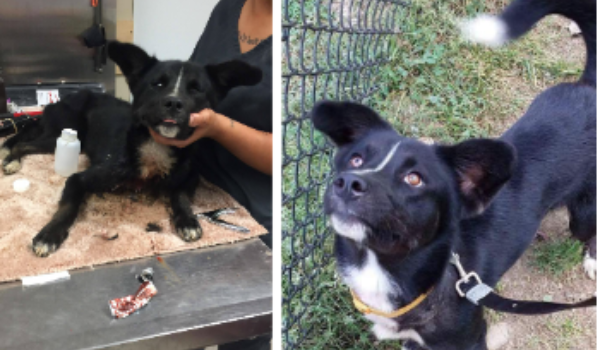 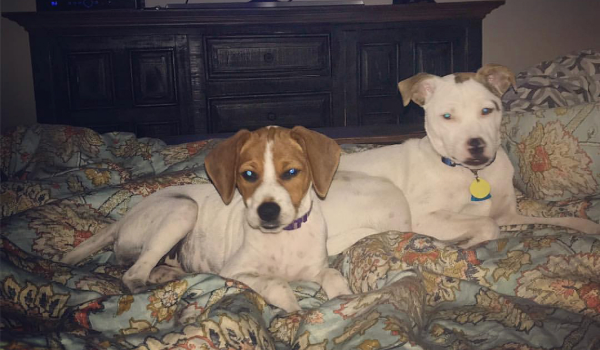 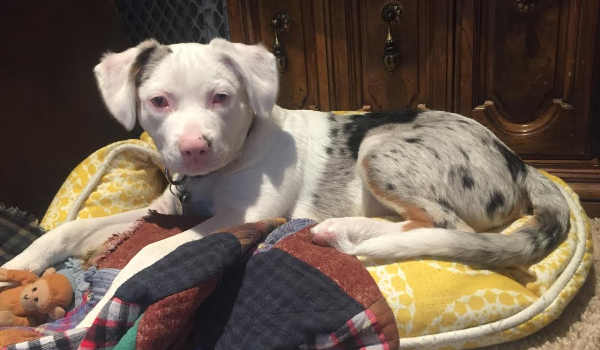 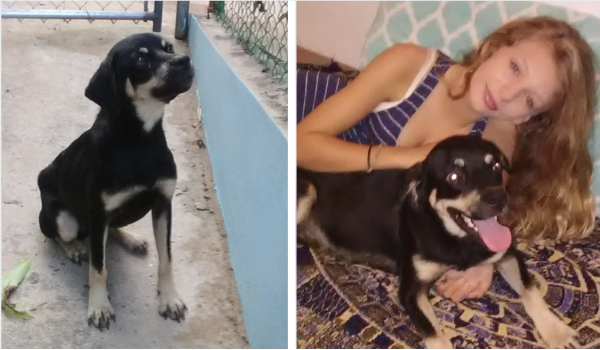 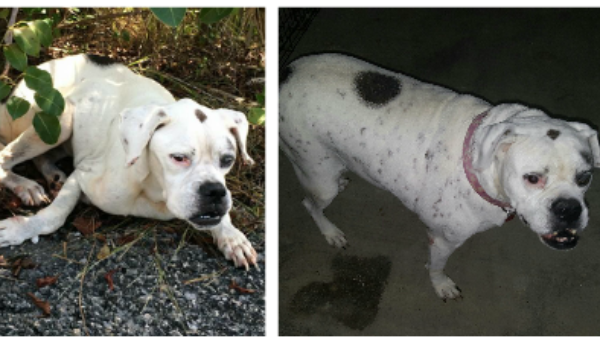 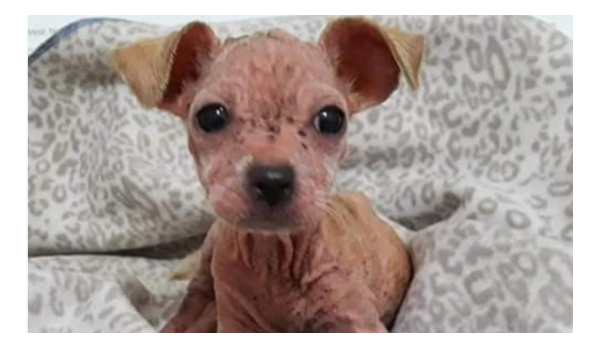 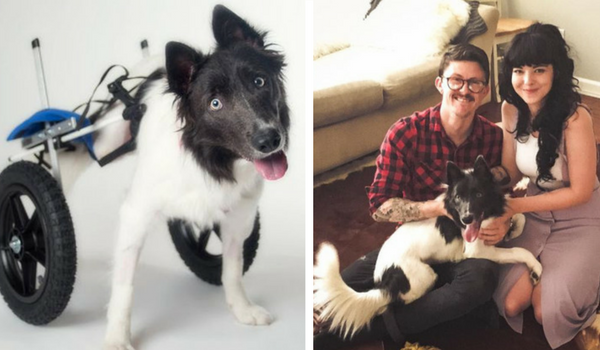 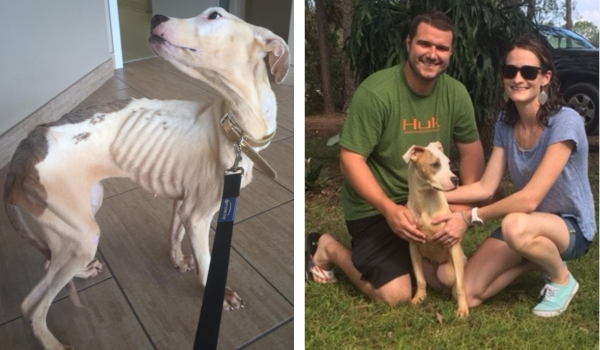 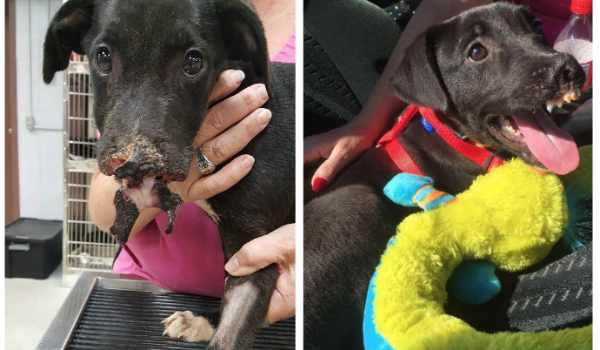 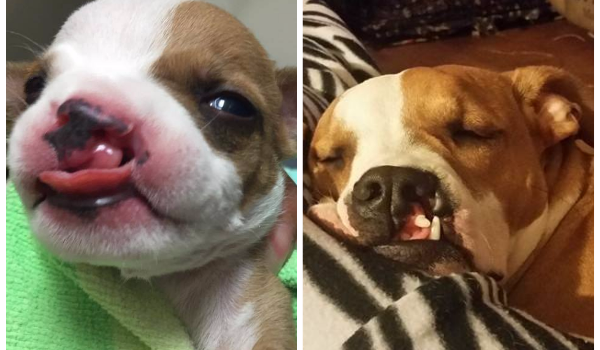 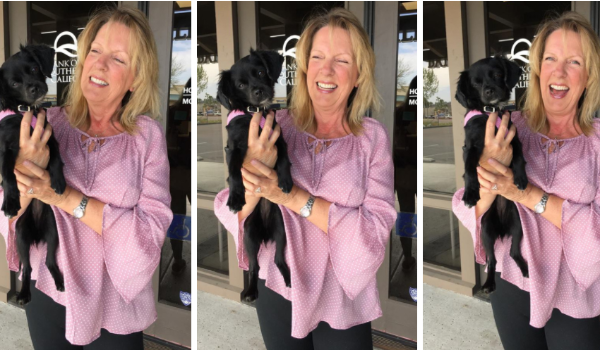 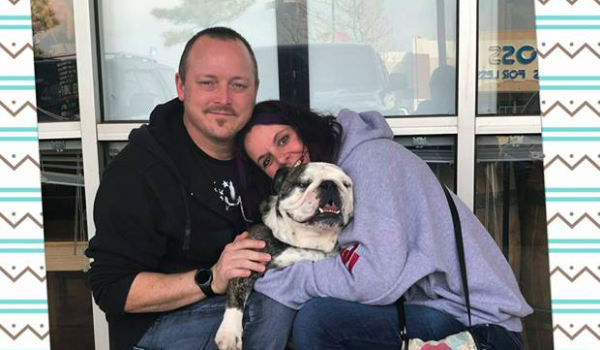 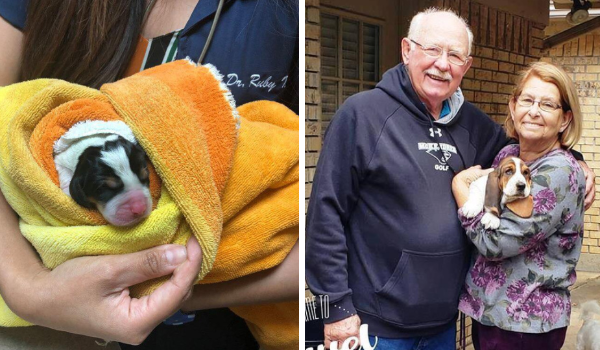 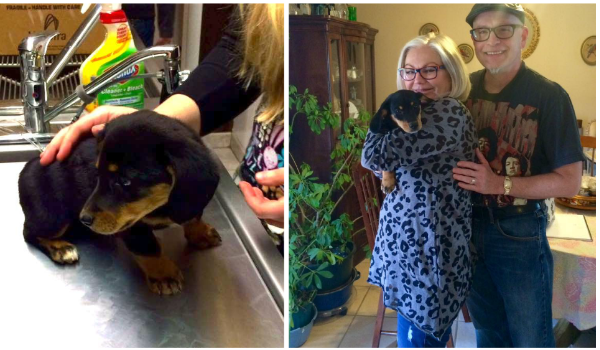 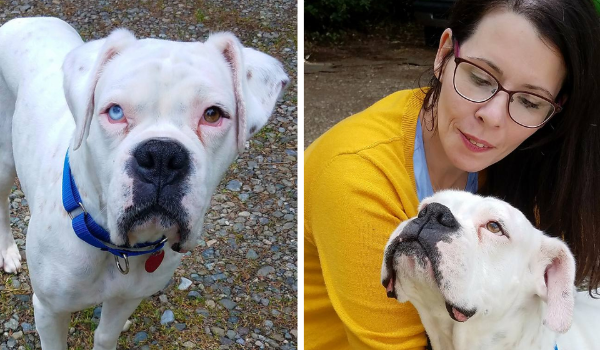 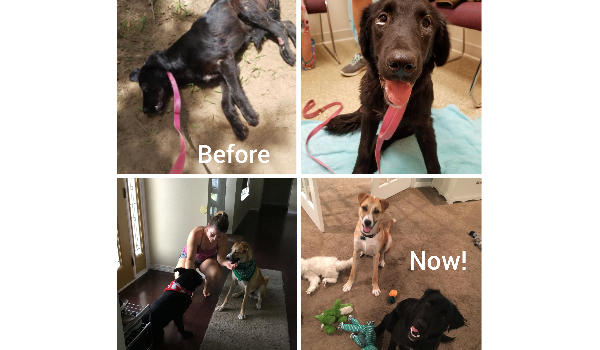 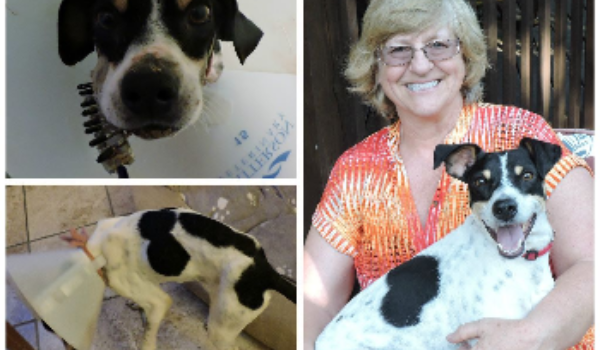 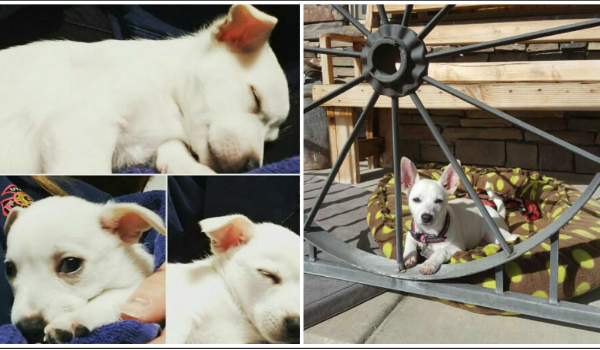 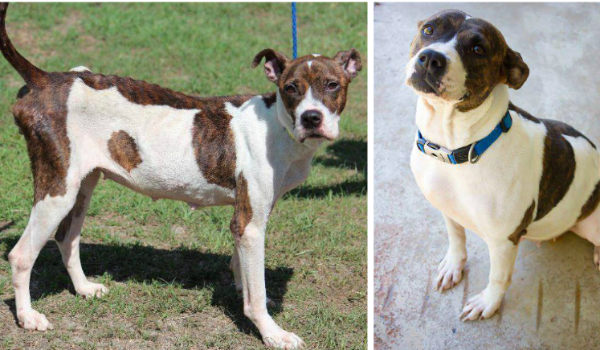 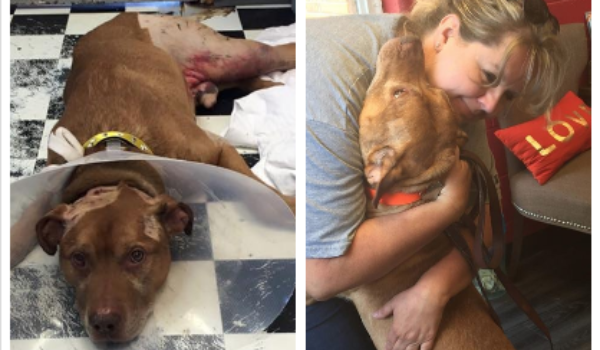 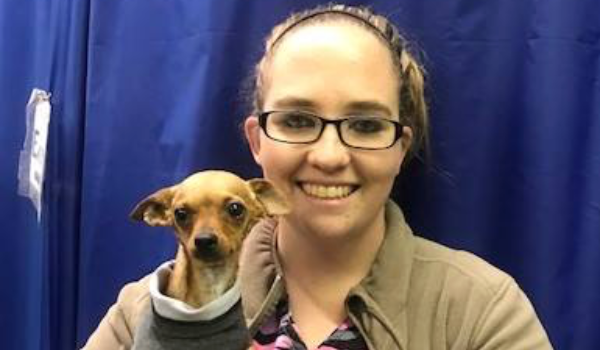 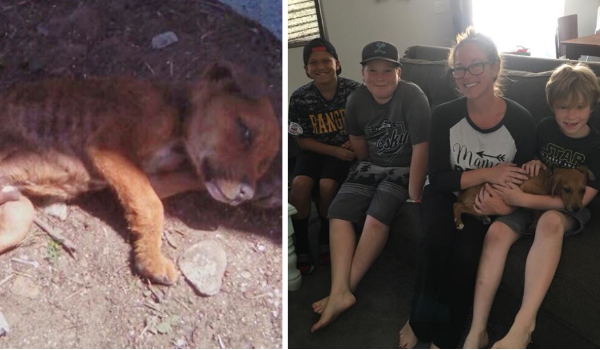 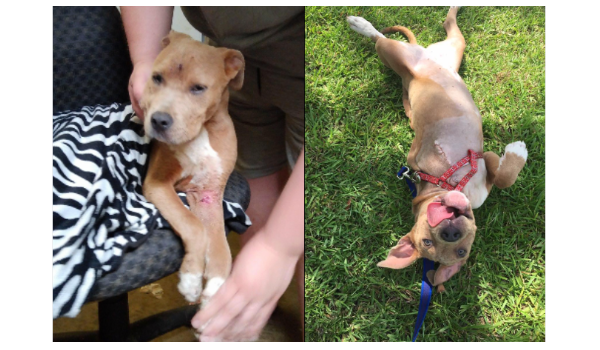 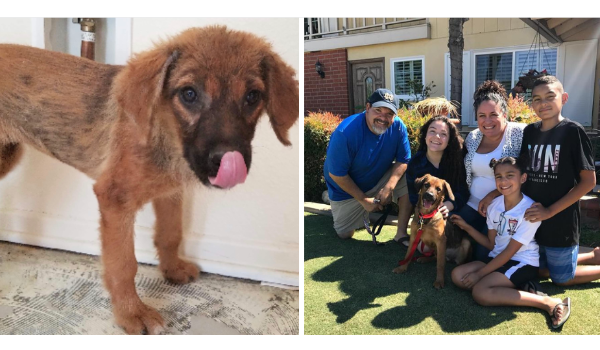 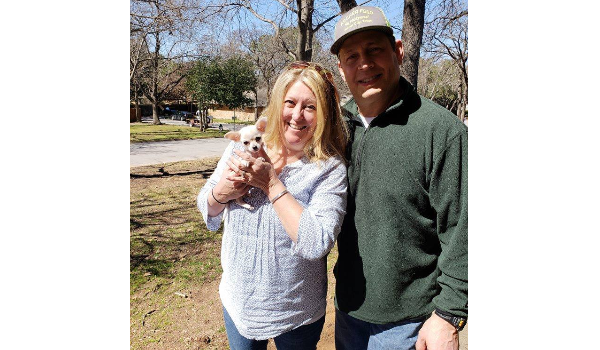 Stomped puppy gets furever home with her rescuer!